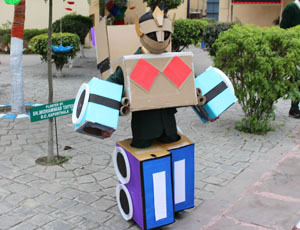 Bachelors in Animation & Multimedia Tech. 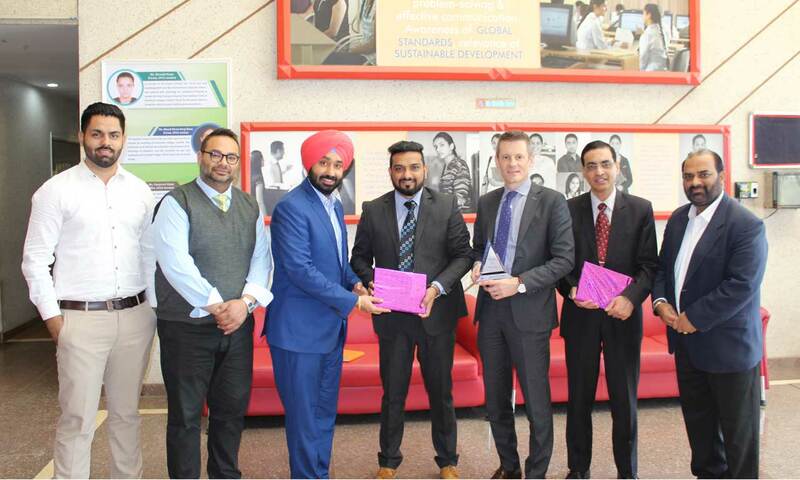 Bachelors of Commerce International Mgmt. 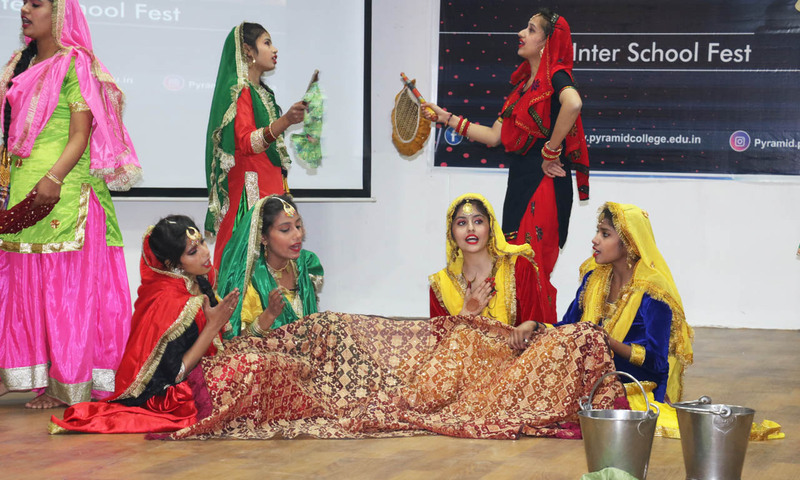 Understanding the importance of creativity and to find the hidden talent within one self, Pyramid College of Business & Technology, Phagwara organized an Inter College Fest – Parichay 2019 to nurture and bring forth the students from colleges across Punjab. 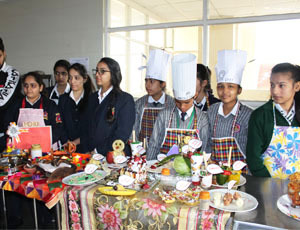 Students were dressed in the best of attires to participate in unique events which tested students on the basis of their creativity, delivery, presentation and skill level. 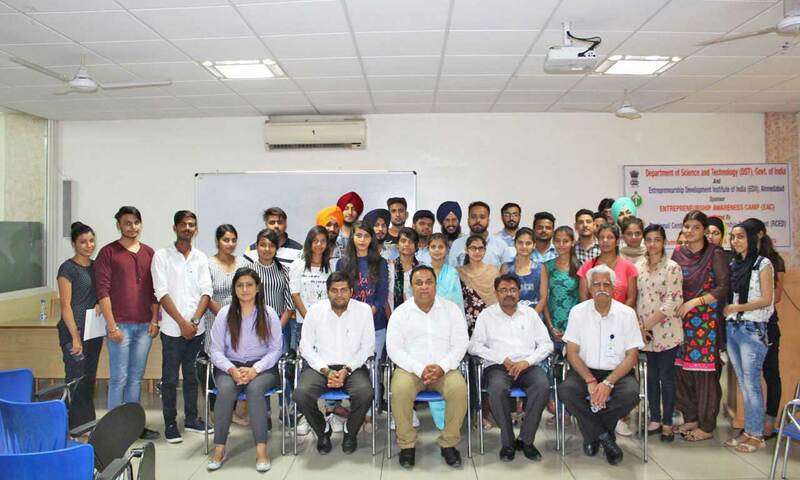 23 Well renowned Colleges consisting of 346 students participated in the various challenging events with the goal of going for the glorious overall trophy and awards. 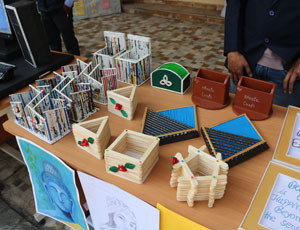 A total of 20 events were conducted like Business Plan, Quiz Mania, Debate, Celebrity Press Conference, Ad Mad Show and Lecturette to name a few. 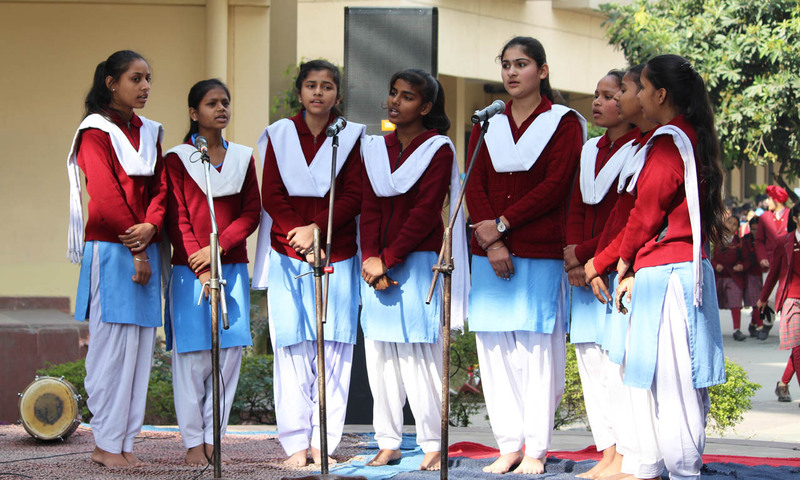 Pyramid College has always been at the forefront in delivering its duty towards supporting art, creativity and skills in the students which is of prime importance in the holoistic development of the students. 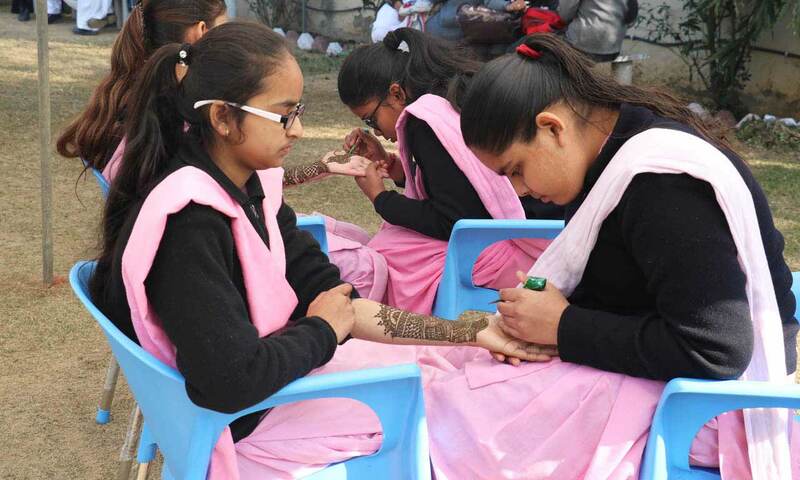 Based on the same and to encourage the students of schools in extracurricular activities and to acknowledge and spot the best out of them, Pyramid College of Business & Technology, Phagwara conducted Parwaaz an Inter School Festival to instill artistic intent, cultural values, creative awareness and make children empathetic towards world issues. 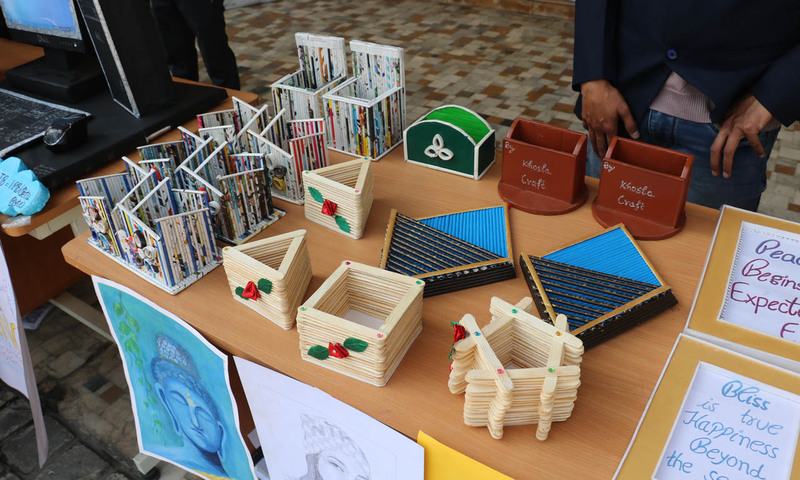 The main objective of this festival was for helping students to understand the importance of “learning by doing” and acquiring traits and to encourage students on the basis of their talent. 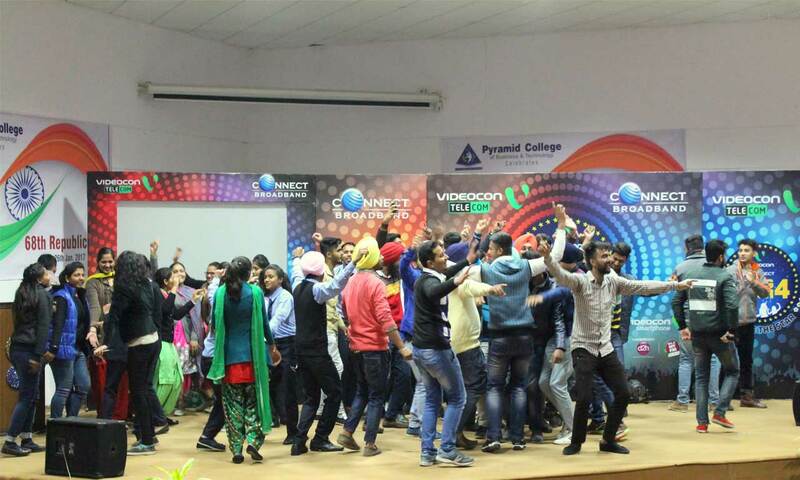 Gearing up for the entertainment of students, Savera Masti Visited Pyramid College of Business & Technology. 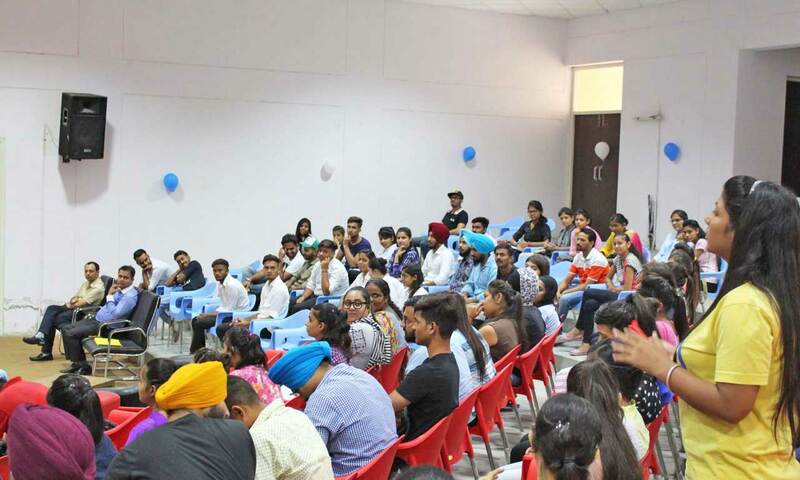 The anchors of Savera Team interacted with the young students and had a fun time to give students some relaxation from the stress of studies. 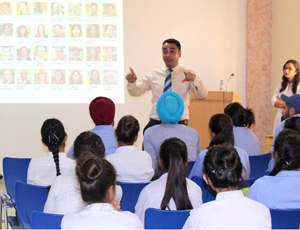 The questions of anchors tickled the funny bones of the students piquing their interest. 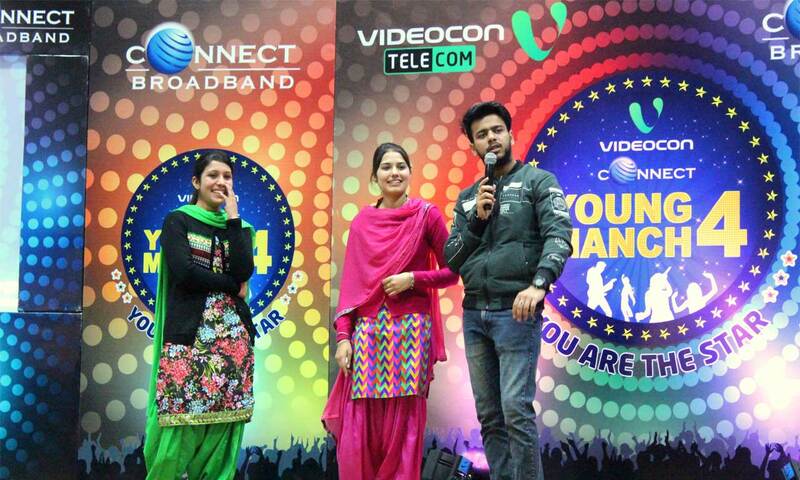 Students had a fun filled time and were overwhelmed by the presence of Savera Masti. 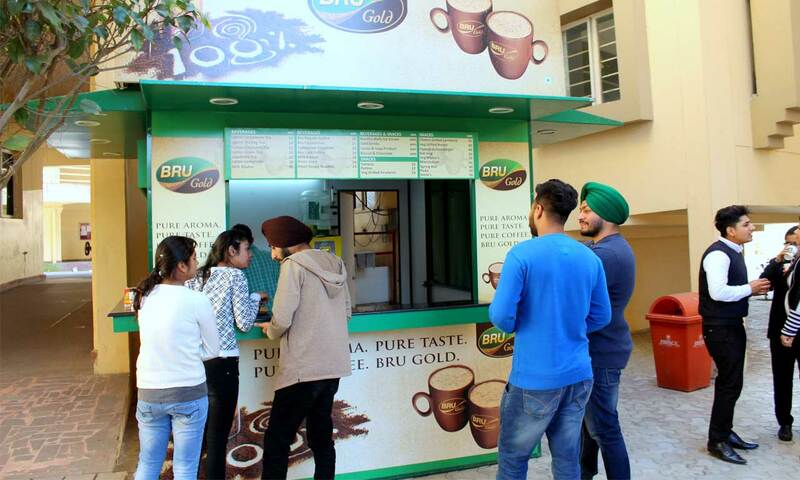 Student of PCBT got his first break in historical animated movie "Guru da Banda"
Hello everyone, I am Bhavanjit Singh, student of Animation & Multimedia, 5th semester in PCBT. Today, I am going to share my work experience in Film Production Studio. 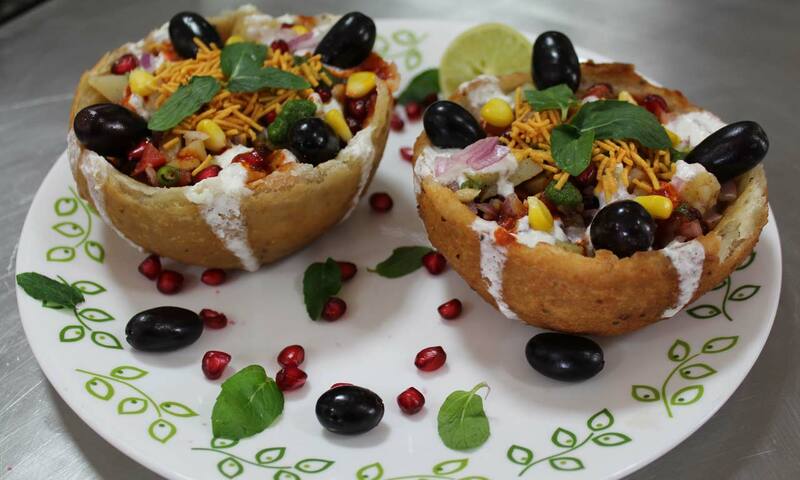 The wonderful opportunity was given by College during my degree. Working on a 3D animated film, titled "Guru da Banda" gave me a practical knowledge and deeper experience of industry. During my internship, I have gained the best knowledge of 3D softwares like Autodesk Maya and ZBrush. 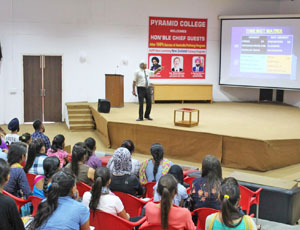 At Pyramid College, I got wonderful platform to learn and explore my creativity. 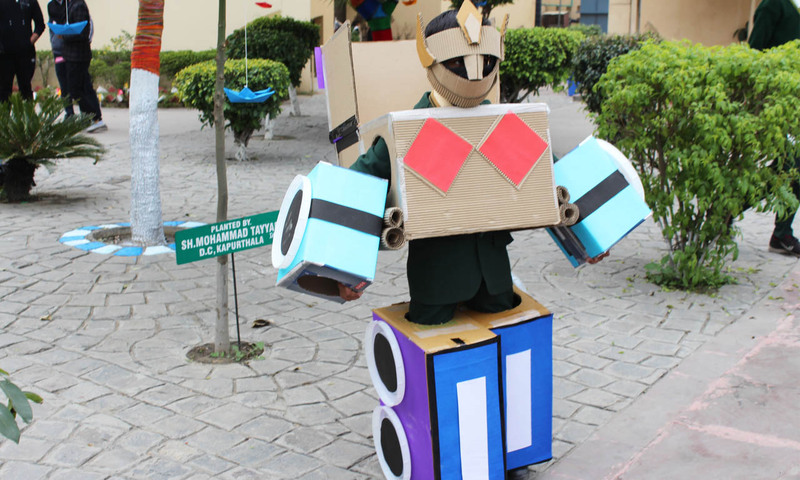 I would like to thank my teachers, mentors whoever built my confidence. 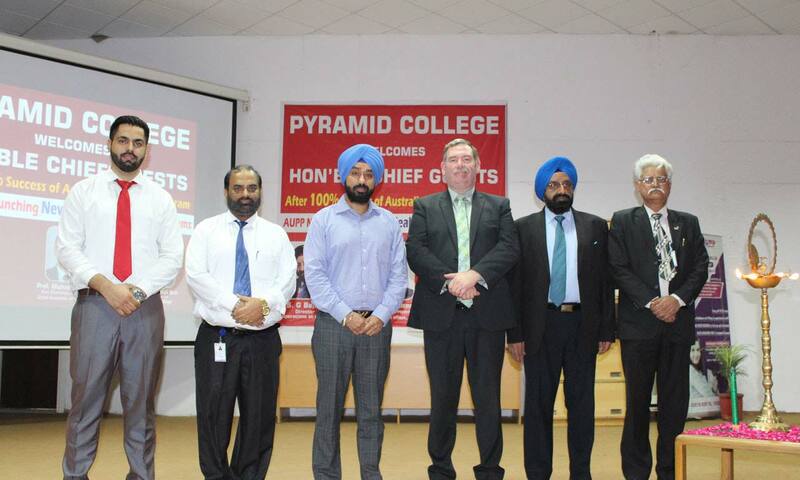 Prof. Michael Clements, Vice Chairman, Provost and Chief Academic officer, ATMC guides students to experience AUPP (Abroad Unified Pathway Program) to get Australian education by studying first year of program in Pyramid College campus and then getting direct admission in 2nd year in top Australian Universities. 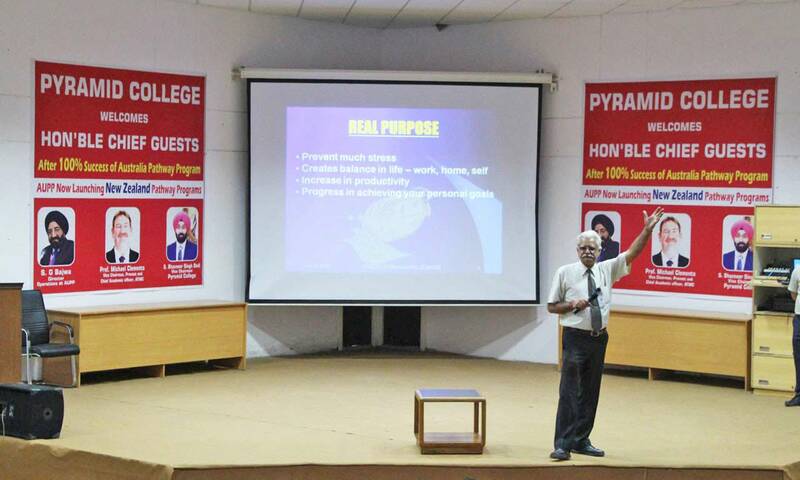 Prof. G Bajwa, Director of Operations at AUPP at Pyramid College, describes the advantages of AUPP. 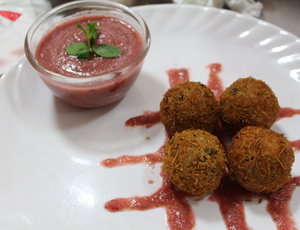 Students with average english and even without having a passport can join this course. 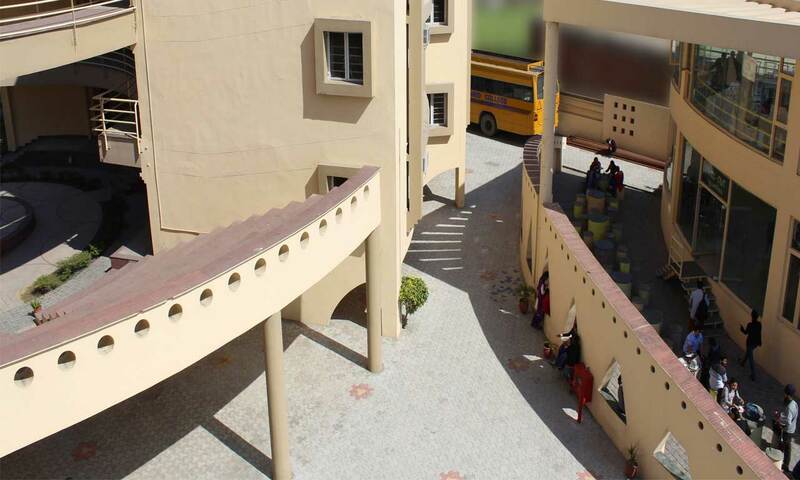 Pyramid College is committed to create, preserve and impart internationally benchmarked knowledge to a diverse community of students. 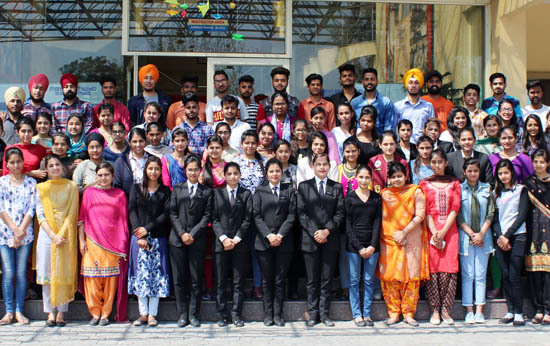 Pyramid College of Business and Technology is engaged in creating, preserving and imparting internationally bench marked knowledge and skills to a diverse community of students. 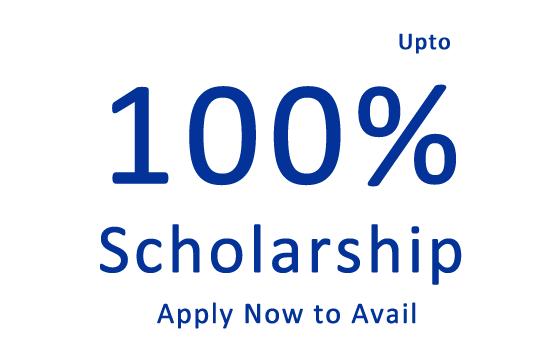 The Pyramid Group includes Pyramid e-services – largest immigration company in north India. 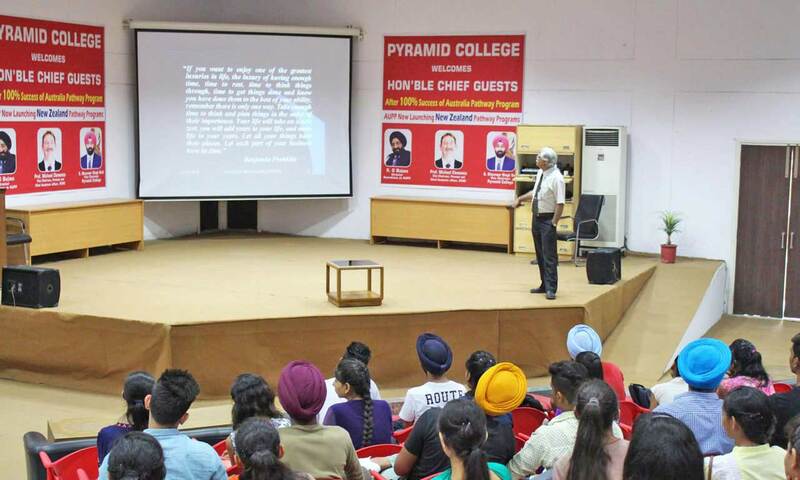 Pyramid College of Business and Technology is affiliated with I.K.Gujral Punjab Technical University (PTU), Kapurthala. 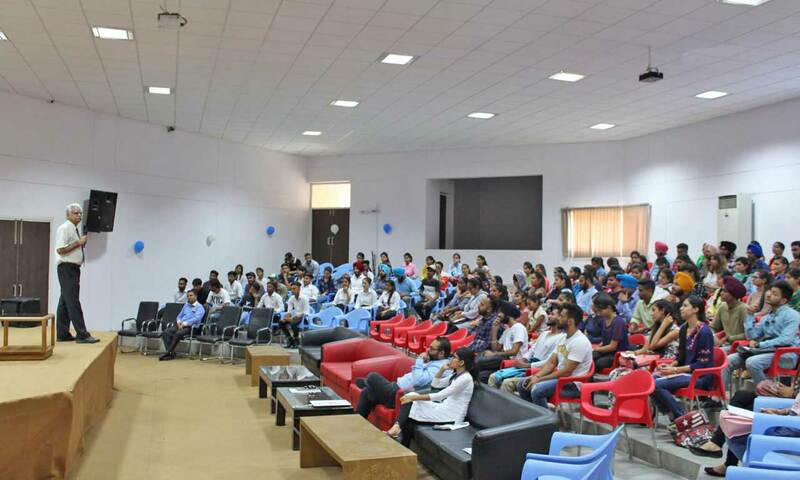 Pyramid College of Business and Technology is evolved through constant interaction with leading professionals who are a part of the Industry and Academic Advisory Boards which creates a good academic atmosphere and an efficient decision making process based on consultation. 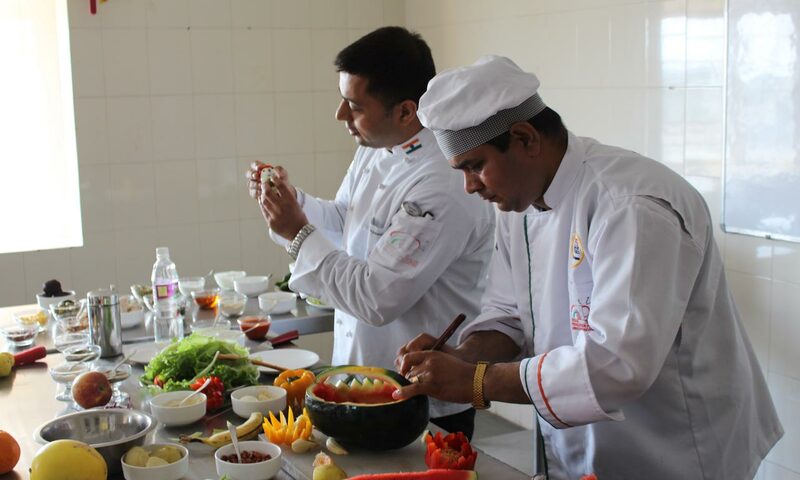 Hotel Management is a sector that allows courses which specialize in room division, restaurant operations, reception, tourism, casino among various others. 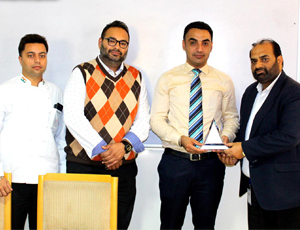 Hotel Management is now considered to be one of the most prestigious courses across the globe. 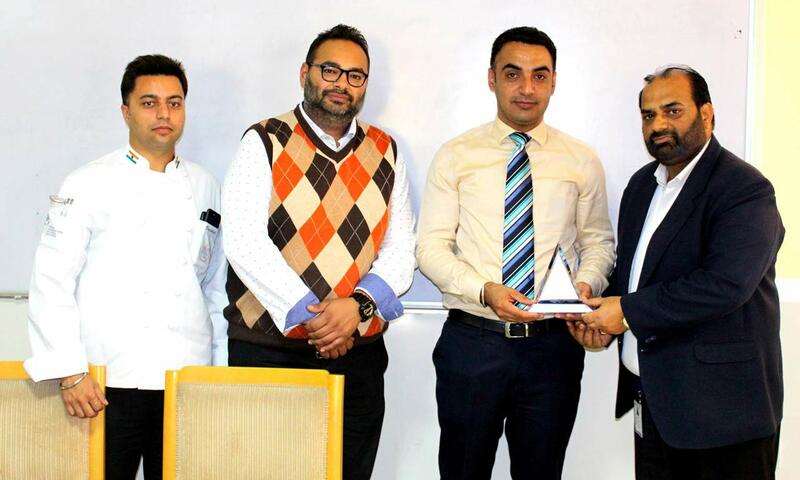 The recent boom in the tourism industry has led to the immense growth of the hotel management industry & in turn giving rise to number of job opportunities in both India and abroad. 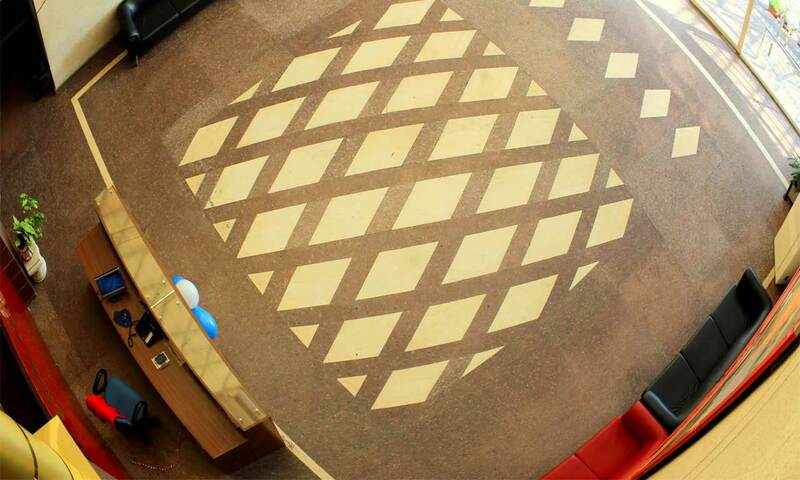 As a student or professional from the Hotel industry you must learn to be a 'People's Person'. If you don't like interaction with different kinds of people on a daily basis then you must choose a different career path. 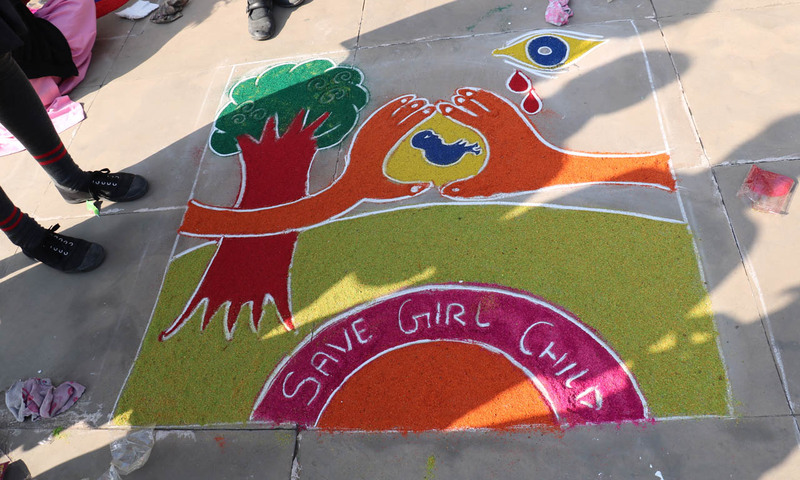 Becoming better in any field requires hard work,management skills and proper education. 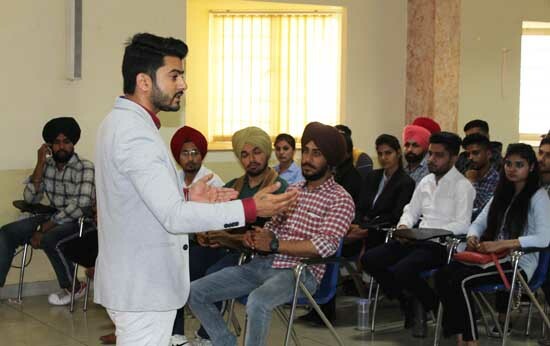 Masters of Business Administration or MBA, as its better known is a master's program that offers study in business management. 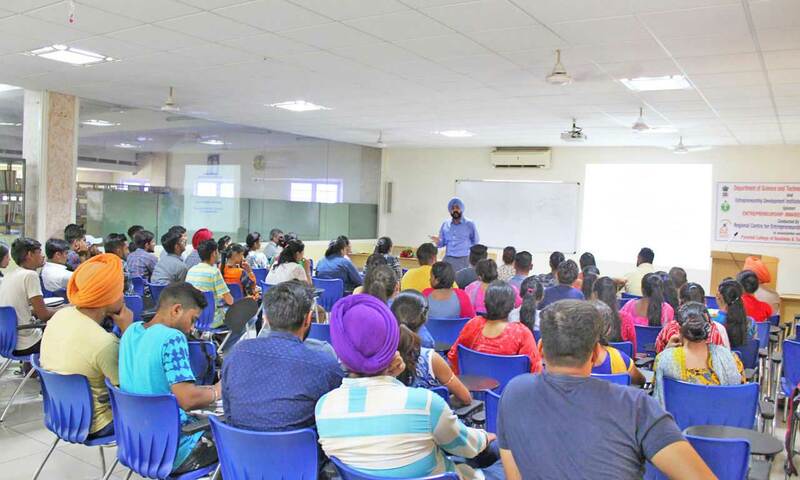 The MBA degree originated in the USA in the early 20th century when industrialization occurred in the country and companies sought scientific and structural approaches to management in the business sector. One of the most common reasons of a student or an established professional for doing an MBA is to reach a step higher than they already are. 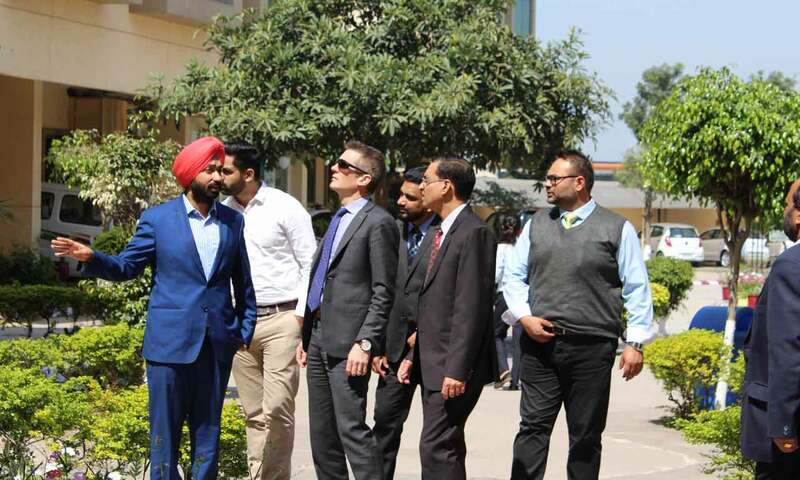 Some people reach the point in their careers where growth stops or the pace drastically reduces, that's when an MBA degree opens up new doors for them at the management level. 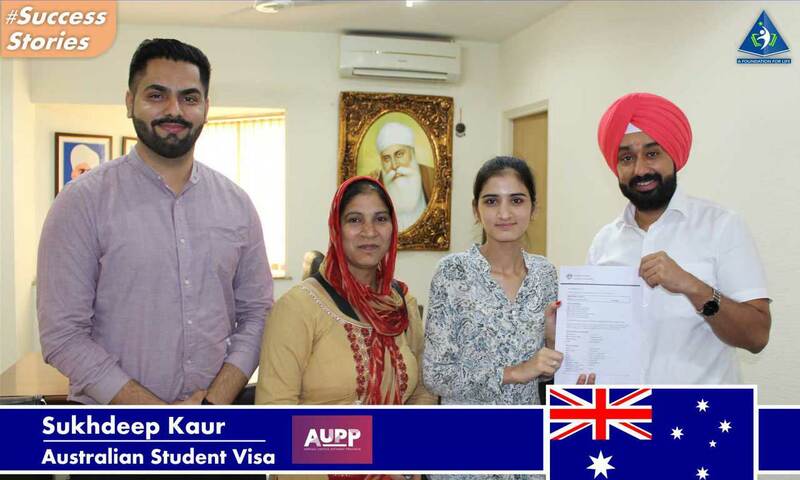 Ms. Sukhdeep Kaur from Jalandhar got her Australia visa stamped under AUPP (Abroad Unified Pathway Program). 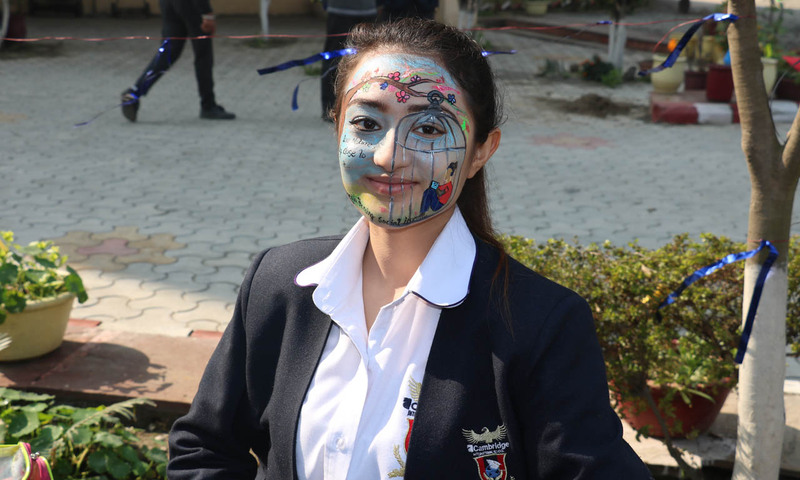 She will be joining her course in 2nd year at University of Sunshine Coast, Australia as she has successfully completed her first year at Pyramid International College. 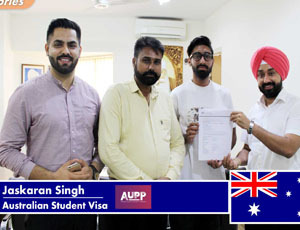 Mr. Navdeep Singh from Tarn Taran got his Australia visa stamped under AUPP(Abroad Unified Pathway Program). 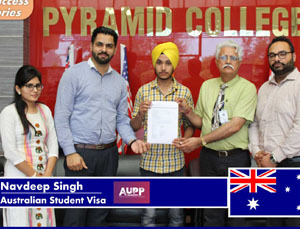 He will be joining his course in 2nd year at University of Sunshine Coast, Australia as he has successfully completed his first year at Pyramid International College. 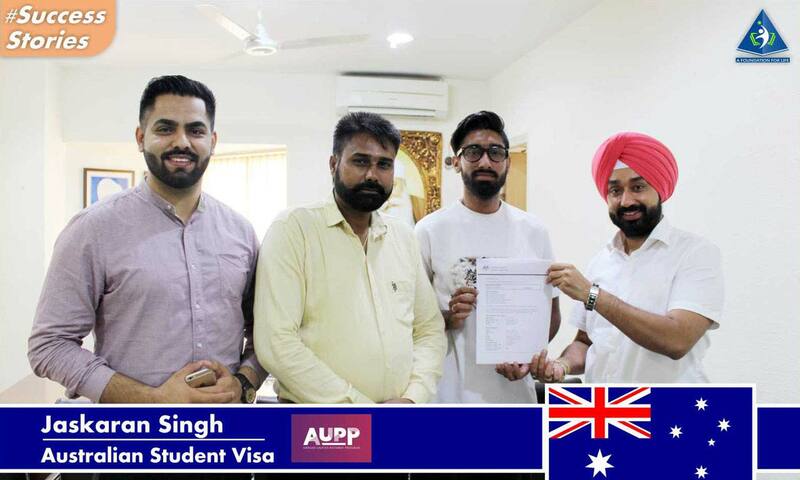 Mr. Shubhneet Singh Pawar got his Australia visa stamped under AUPP(Abroad Unified Pathway Program). 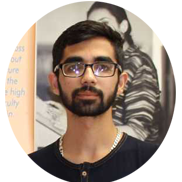 He will be joining his course in 2nd year at University of Sunshine Coast, Australia as he has successfully completed his first year at Pyramid International College. 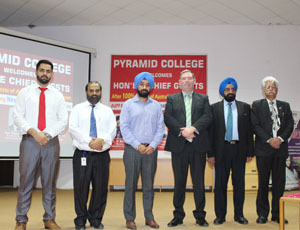 Pyramid College of Business and Technology offers Credit Transfer program for International Studies in which student will study initially in Pyramid College and in subsequent semester(s) he/she with good academic record will be moved to the foreign Universities/ Colleges with credit transfer to complete the program. 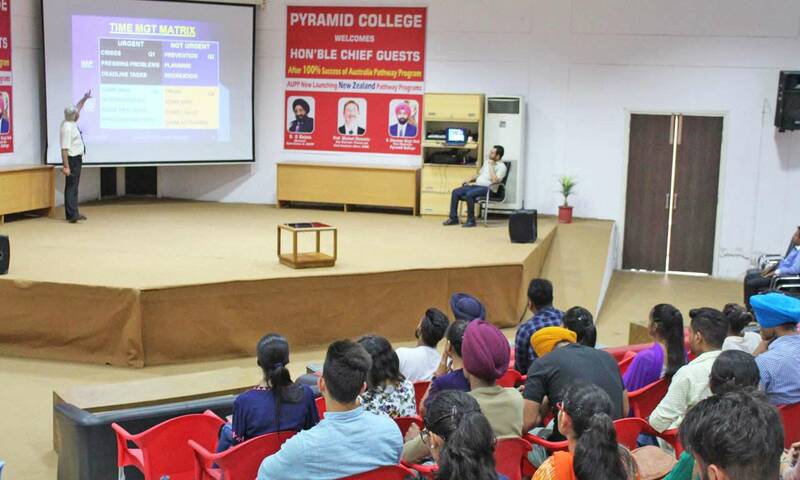 Additionally the student has an option to complete the entire course in Pyramid College of Business and Technology under I.K.G PTU. Pyramid College of Business and Technology is committed to meeting the ever-evolving needs of today’s learners and tomorrow’s workplaces. 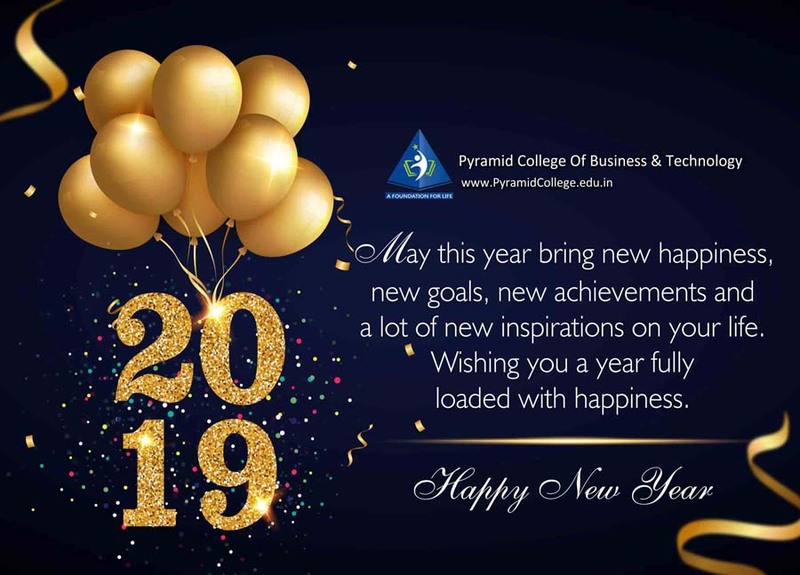 We work closely with industry and employers to ensure that Pyramid College of Business and Technology graduates have the right skills and knowledge to contribute successfully in the workplace. 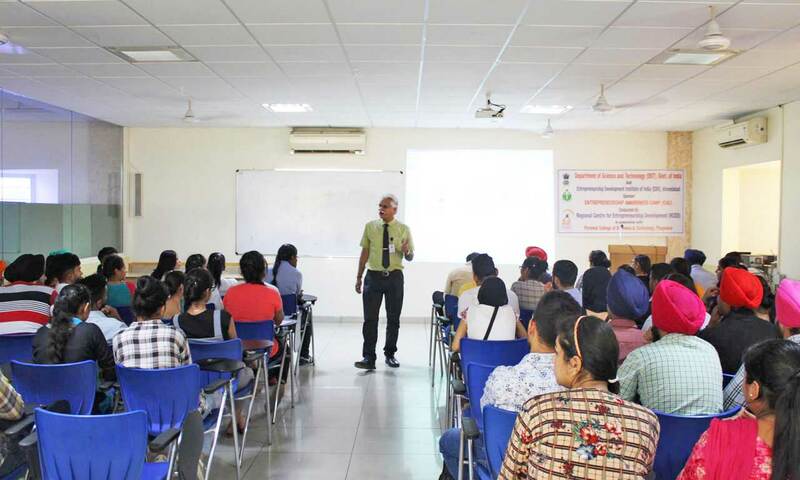 Teaching at Pyramid College of Business and Technology is evolved through constant interaction with leading professionals who are a part of the Industry and Academic Advisory Boards which creates a good academic atmosphere and an efficient decision making process based on consultation. 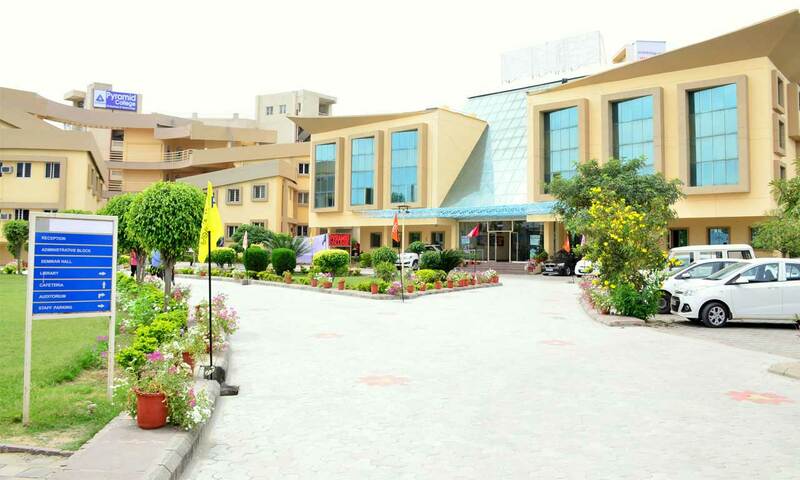 Pyramid College of Business and Technology has distinguished itself as a premier institute with multi disciplinary academic environment. 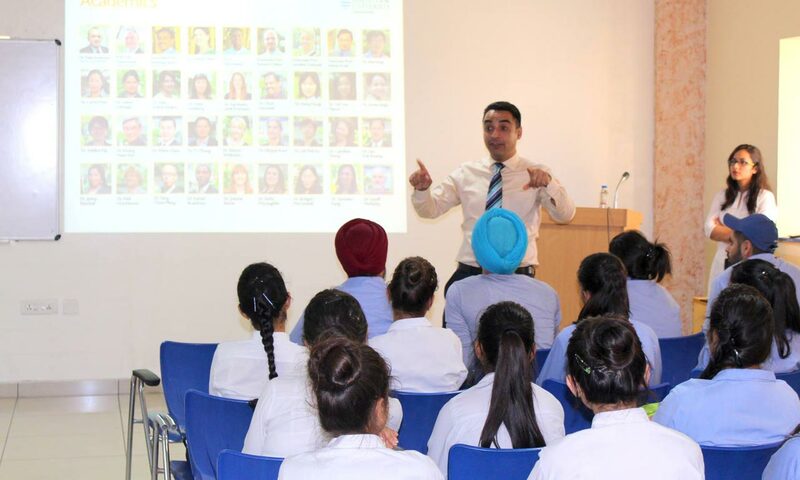 A student centric curriculum design and significant academic options offers you flexible, choice based learning. 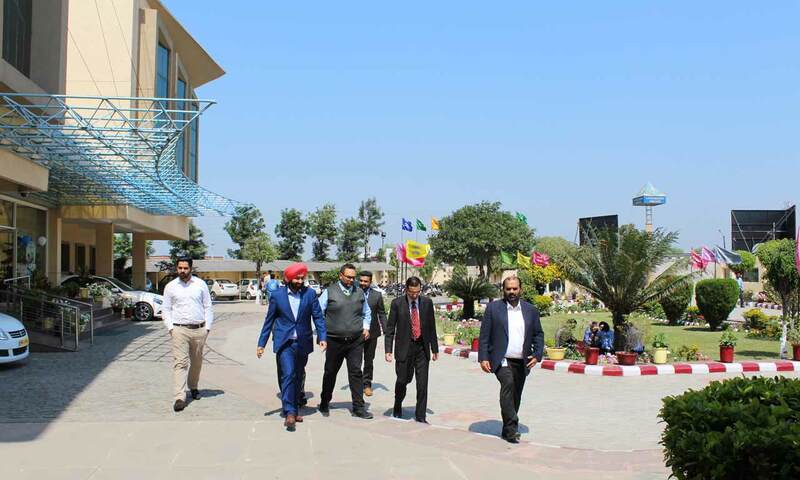 With the unparalleled international partnerships, Pyramid College of Business and Technology is a foremost institution for global exposure. 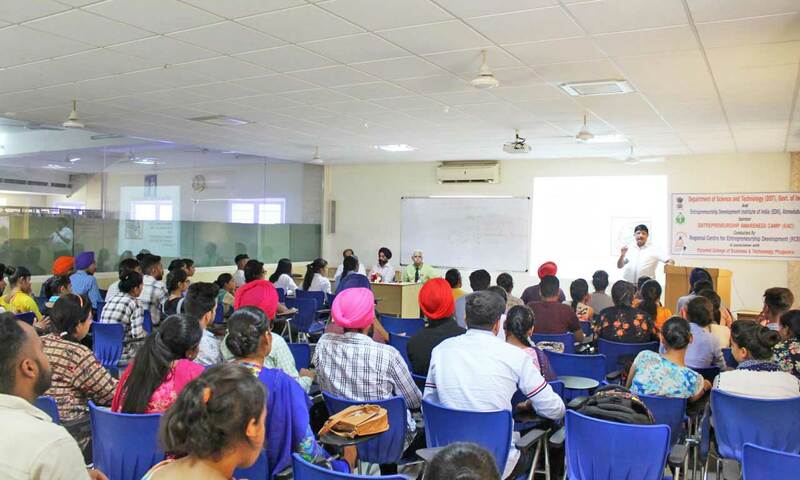 Our students benefit from unique opportunities such as exchange programs, higher studies through articulation programs and internship programs. 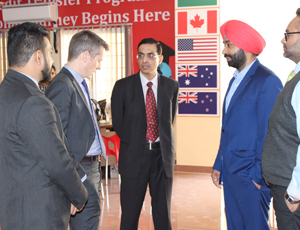 The universities in Canada, Australia, New Zealand, Singapore and Europe will prepare you to become thoughtful global leaders. Duration 2 to 6 weeks. 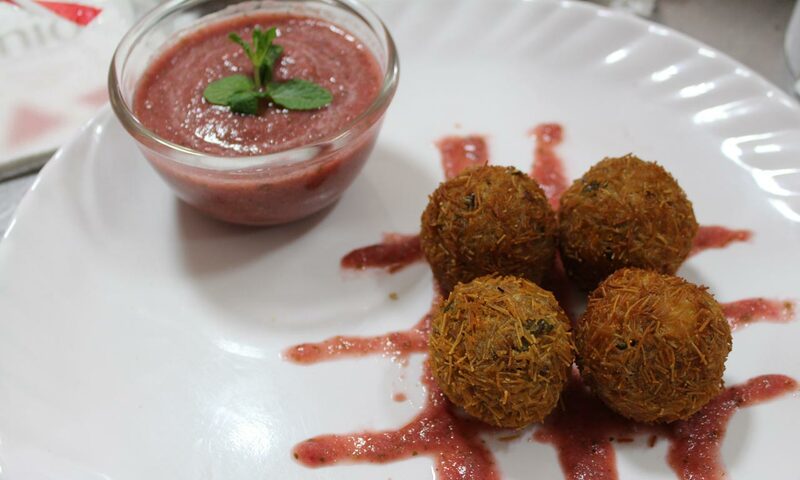 Professional Courses + Cultural Programs. 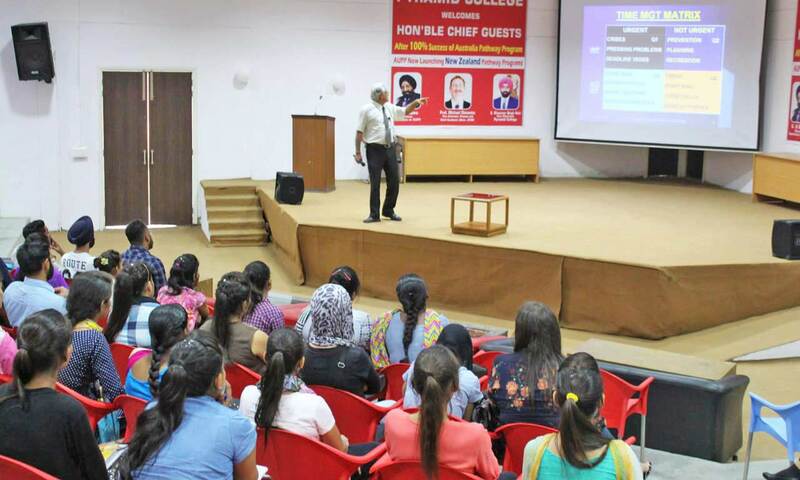 A series of stimulating lectures on various aspects such as: Business, Science, Hospitality etc… by faculty experts. 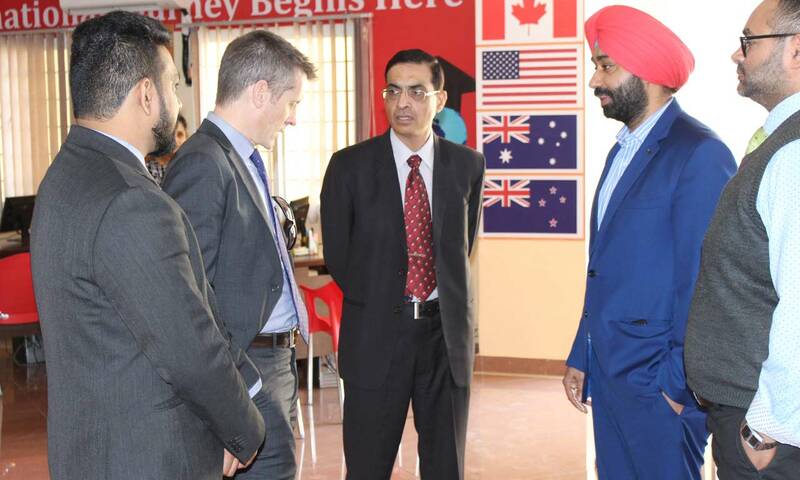 Site tours of companies and discussions and groups work with International Students. Obtained in lesser completion time. 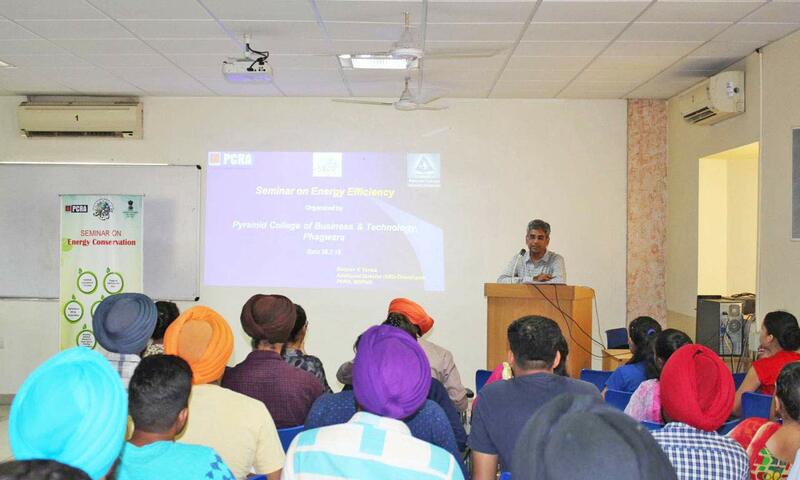 Have Glimpse of the recent Campus events held at PCBT. 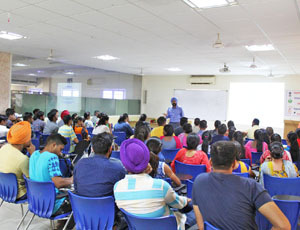 Some Glimpse of Class Discussion in PCBT. 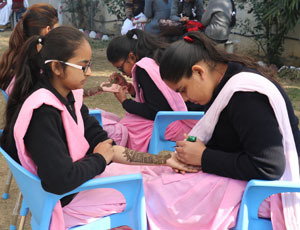 Some Glimpse of Inter School Fest PARWAAZ. 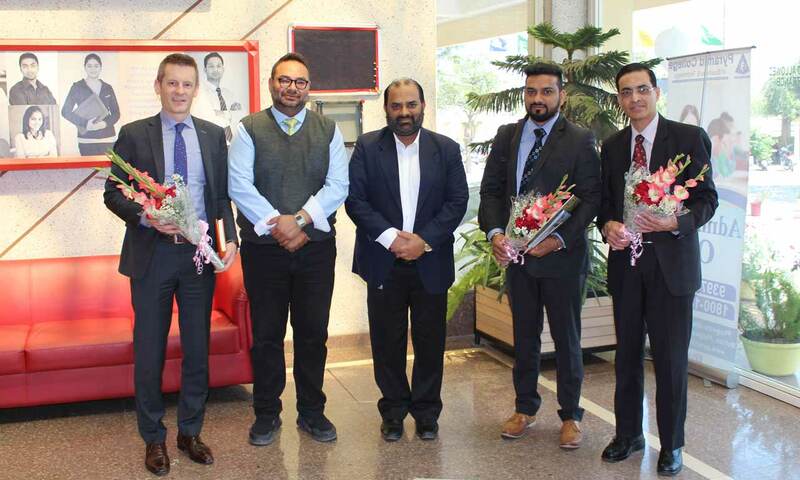 Pyramid College welcomes official representatives of Lakehead University. 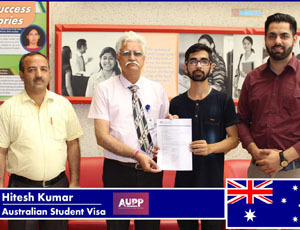 Hon'ble Director-PCBT is congratulating student for getting his Australian study visa stamped under AUPP. Hon'ble Vice Chairman, Director and Staff Members of PCBT with Delegates. 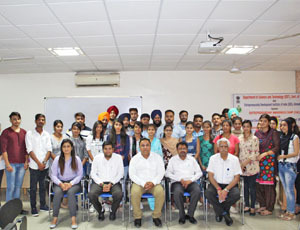 Hon'ble Director-PCBT Dr Sanjay Behl with delegates and students. 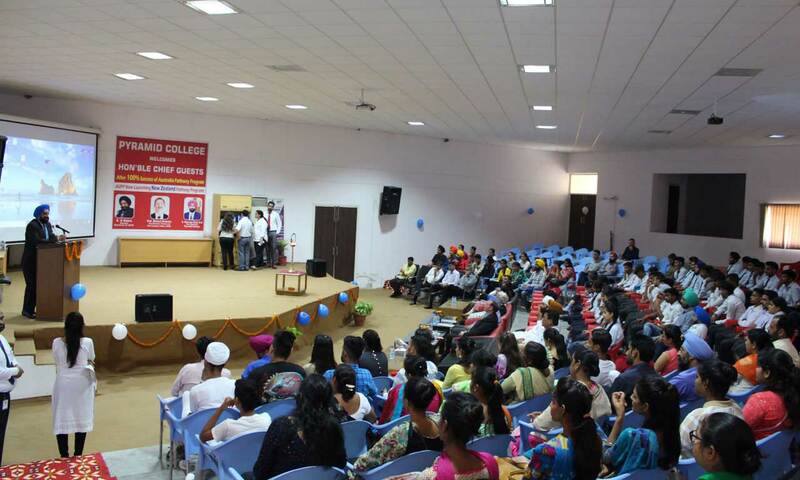 Hon'ble Director-PCBT Dr. Sanjay Behl is welcoming new students to college. 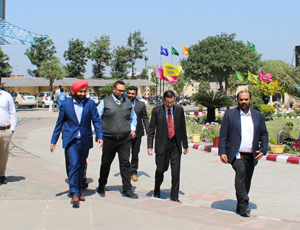 Campus Visit of delegates with Hon'ble Vice-Chairman of Pyramid College. 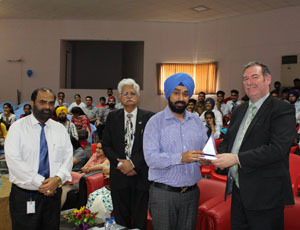 Mr. Bhavnoor Singh Bedi, Vice-Chairman of PCBT is addressing the delegates of Lakehead University. 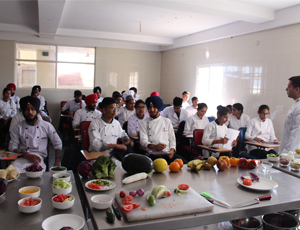 Preparation before the Practical Demonstration of the class. 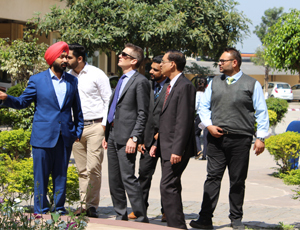 Mr. Bhavnoor Singh Bedi, Vice-Chairman having a discussion with delegates of Lakehead University. 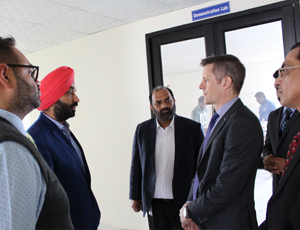 The group of delegates visited on campus and toured facilities during their visit. 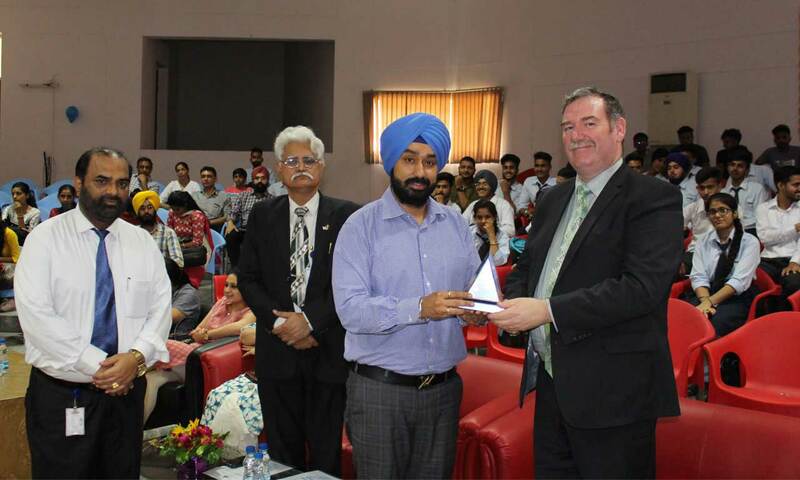 Presenting an award of honour to honourable guest of Lakehead University. 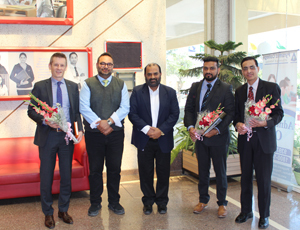 Pyramid College is honoured to have delegates from Lakehead University. 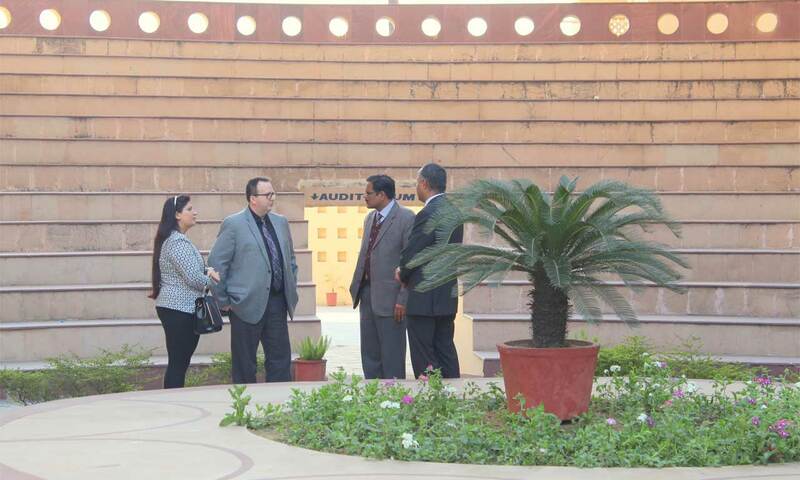 Glimpse of Foreign Delegates visit in Pyramid College. 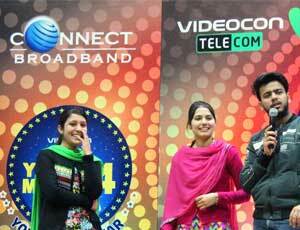 Students’ performance in competition at PCBT. 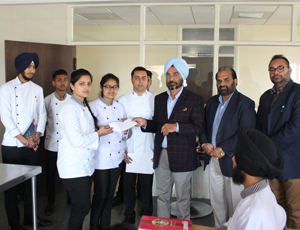 The students are receiving their awards from the Hon'ble Chairman of PCBT. 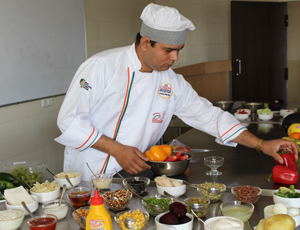 Faculty of PCBT demonstrating on Salad Making. 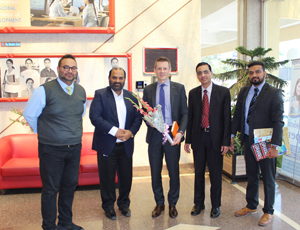 Officials of PCBT honouring the Country Head of James Cook University, Singapore. 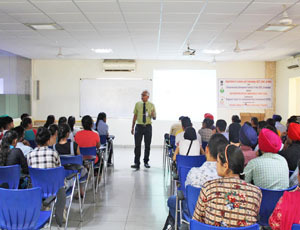 Guest Lecture by Mr. Robin Sekhon, the Country Head of James Cook University, Singapore. 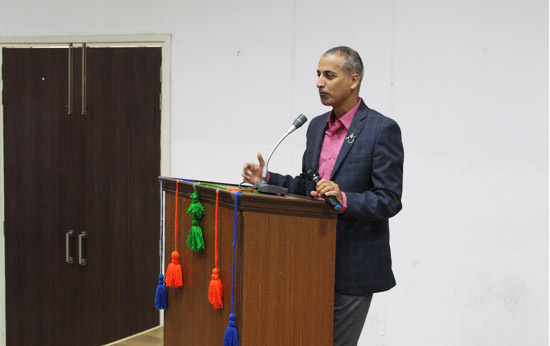 Hon'ble Director-PCBT Dr. Sanjay Behl is delivering speech to new students. 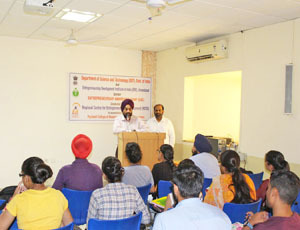 Hon'ble Director-PCBT Dr. Sanjay Behl is delivering speech on Time Mangement to students. 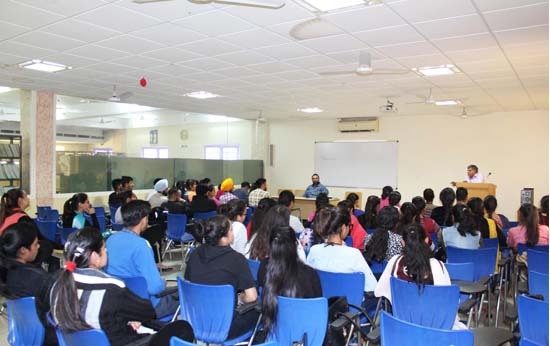 Hon'ble Director-PCBT Dr. Sanjay Behl is delivering lecture to students. 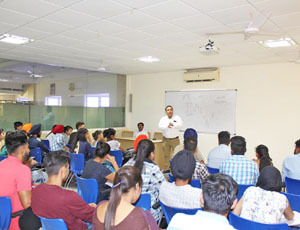 Hon'ble Director-PCBT Dr. Sanjay Behl is explaining a lecture to students. 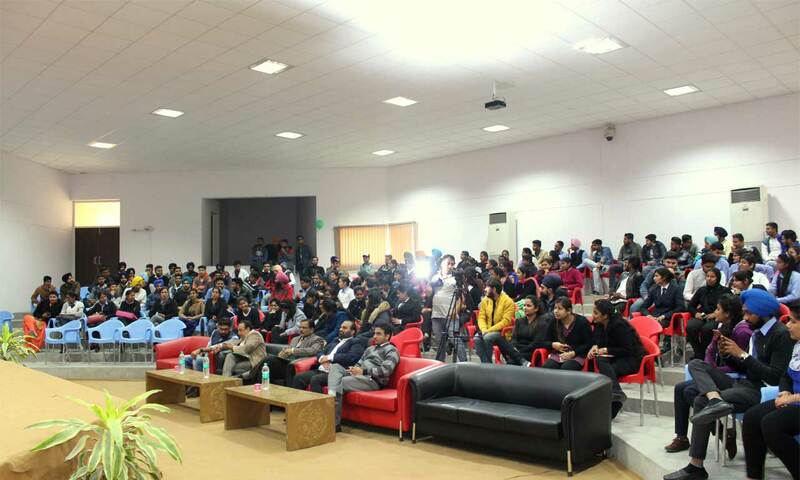 Hon'ble Director-PCBT Dr. Sanjay Behl is interacting with students. 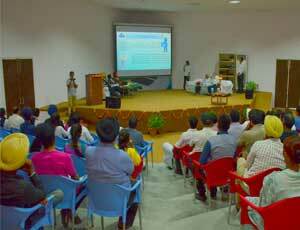 Student is asking queries from Hon'ble Director-PCBT Dr Sanjay Behl. 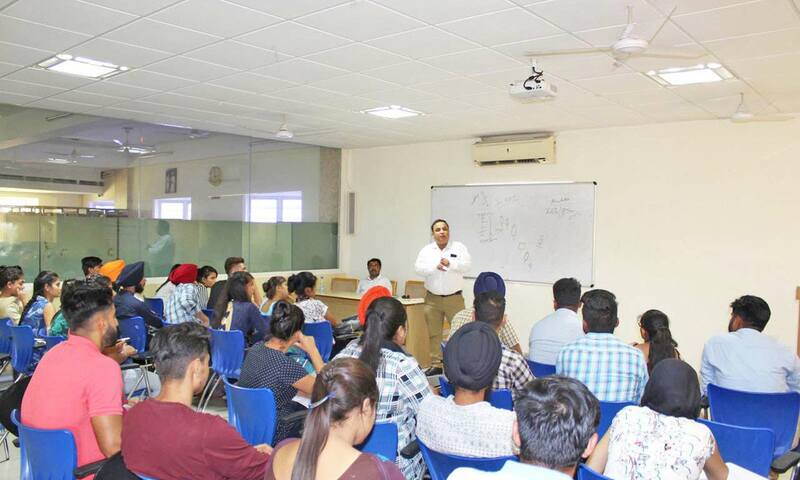 Hon'ble Director-PCBT Dr. Sanjay Behl is solving queries of students. 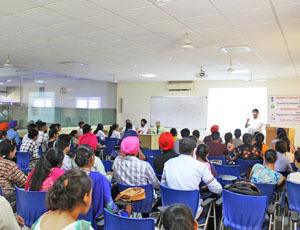 Prof.G.Bajwa Director AUPP is delivering lecture to students. 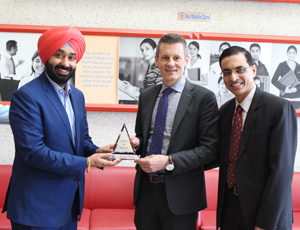 Hon'ble Vice Chairman is honouring Prof. Michael Clements (Chief Academic Officer, ATMC). 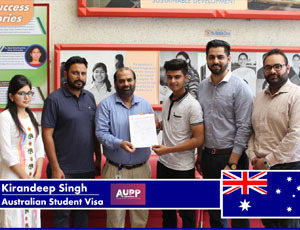 Hon'ble Vice Chairman is congratulating student for getting his Australian study visa stamped under AUPP. 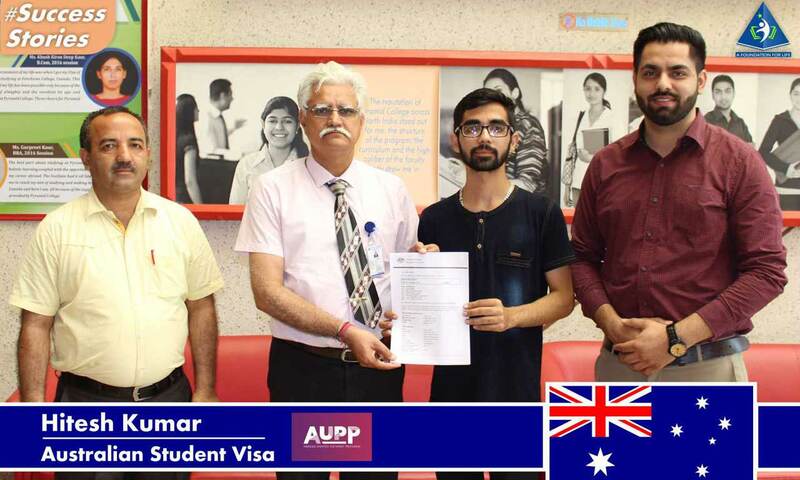 Staff Members of Pyramid are congratulating student for getting his Australian study visa stamped under AUPP. 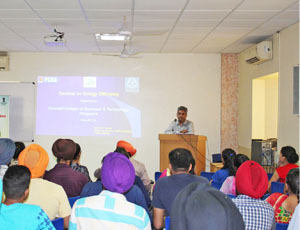 Lecture on Energy Efficiency by Delegate. 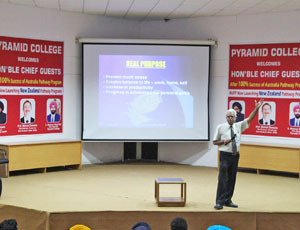 Delegate is delivering lecture to students. 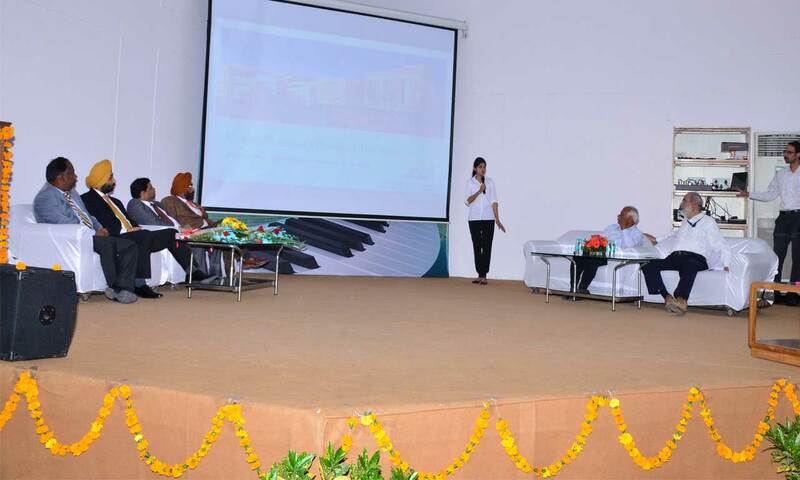 A lecture delivering moment with delegate. 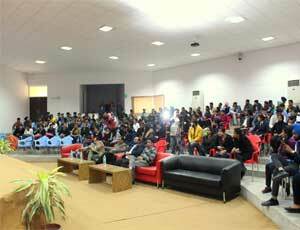 Hon'ble Director-PCBT Dr Sanjay Behl is interacting with students. 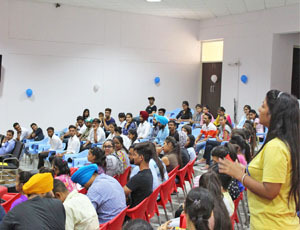 Discussion by Delegate with students. 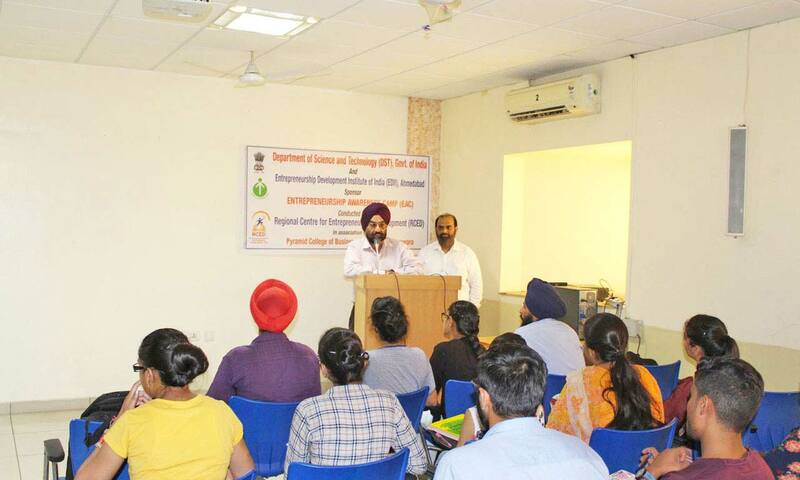 Hon'ble Chairman Prof. Jatinder Singh Bedi is addressing the students. 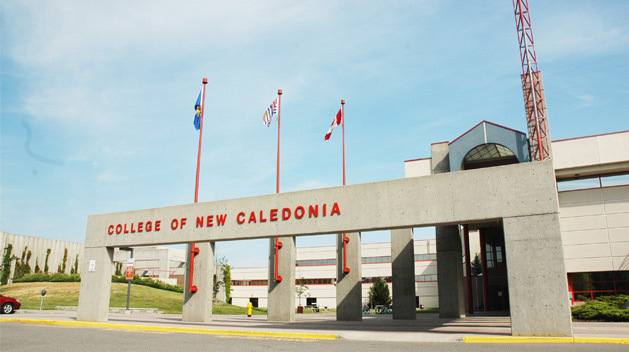 Scholarships applicable for 2018-19 Admission. Scholarship Applicable for First Semester only. 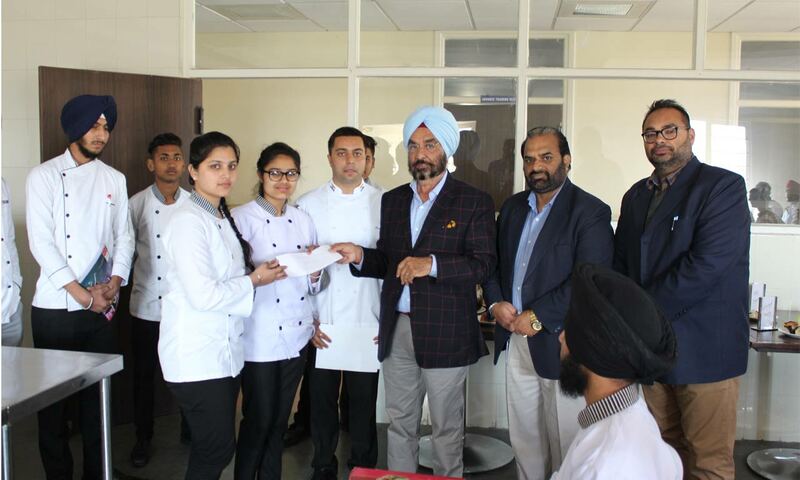 Academic Scholarship applicable for meritorious student. PMS Scholarship for SC candidate. Principal Referral Scheme is available. 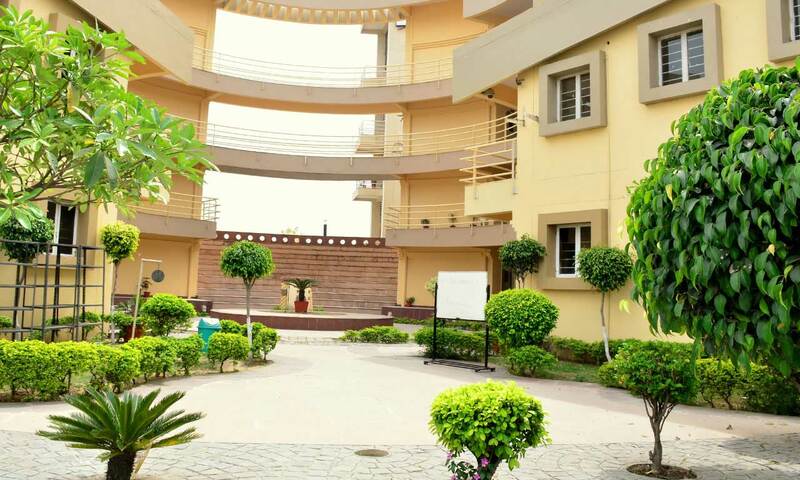 A fabulous view of the PCBT Campus from main entrance. 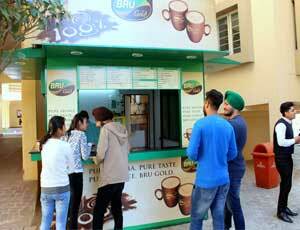 A view of the BRU coffee house in the PCBT Campus. 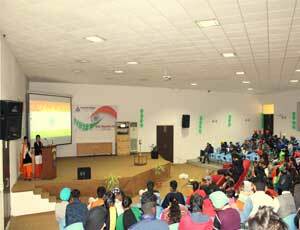 A grand view of the central auditorium of PCBT on the occasion of 68th Republic day Celebration. 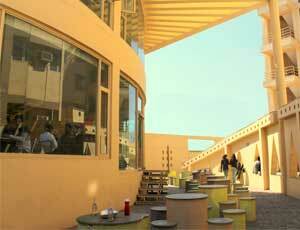 A view of the Cafeteria from the top of tower building. 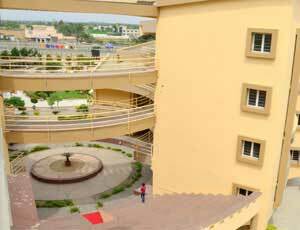 A fabulous view of the PCBT Campus from administrative block. A fabulous view of Open air theatre from the entrance of the PCBT. 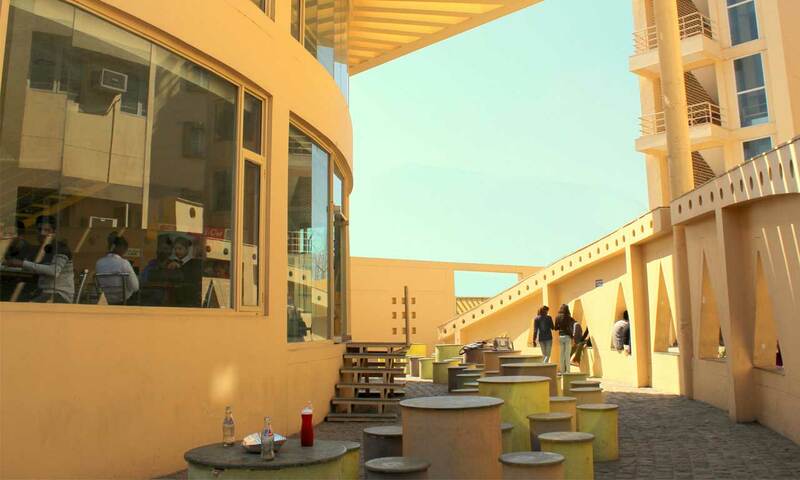 A view of Second floor of the cafeteria. 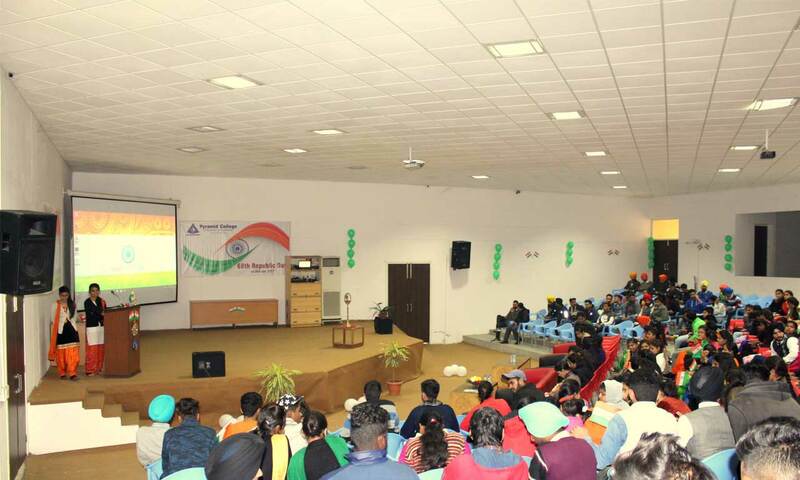 Delegates & students witness the 68th Republic day celebration. Cafeteria view from the tower building. 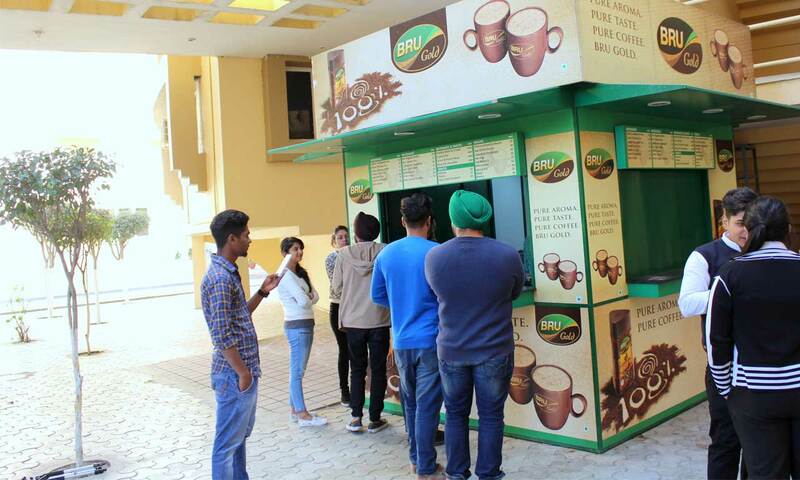 A view of BRU coffee house in the PCBT Campus. 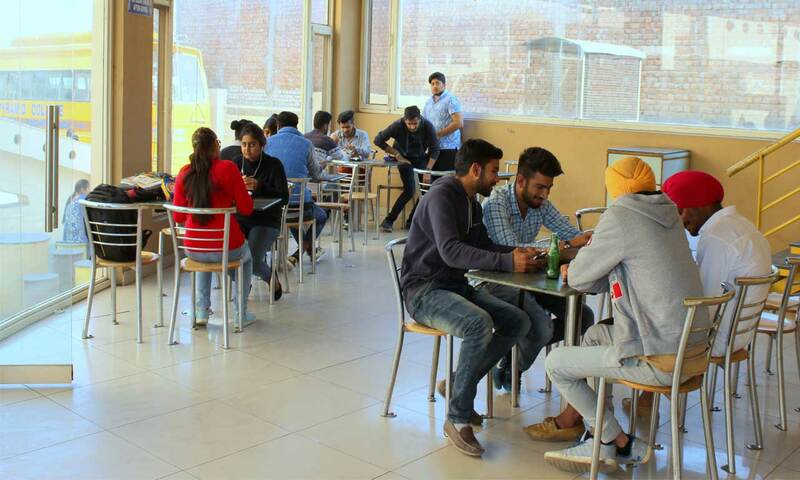 View of Level one of the Cafeteria, Students having their lunch in level 1. 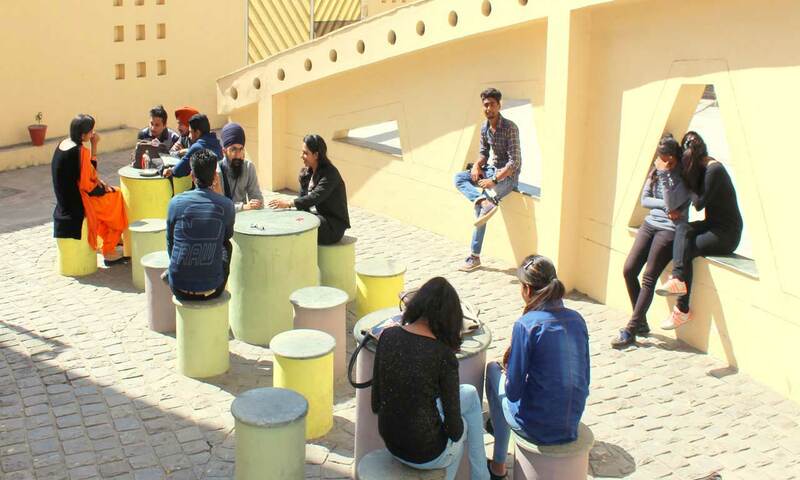 A view of students junction outside of cafeteria. 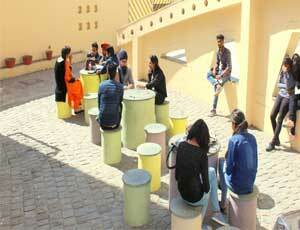 Students enjoying at student junction outside the cafeteria. 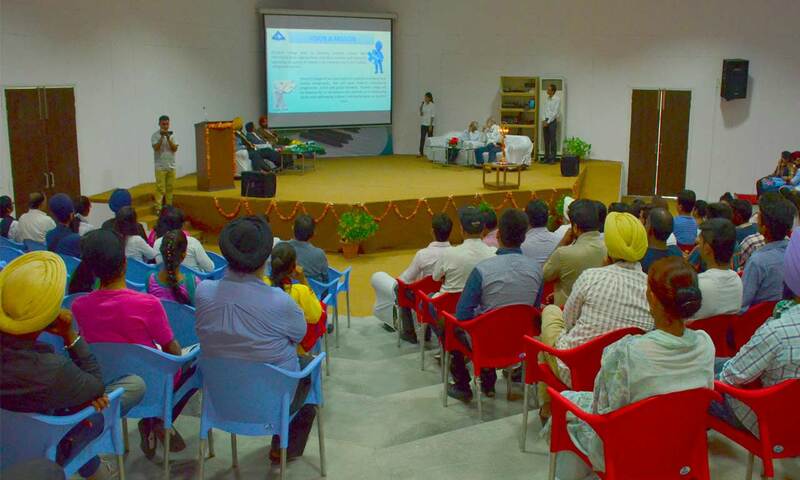 Audience participating in the PCBT events held at auditorium. 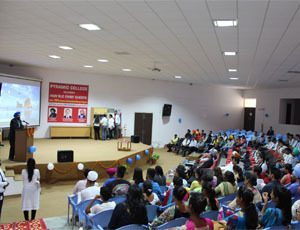 A view of the stage from the centre of Auditorium. 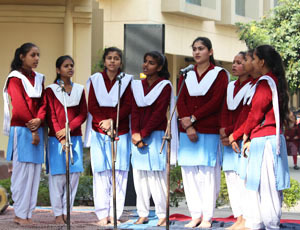 Students participating in the talent hunt show held at auditorium. 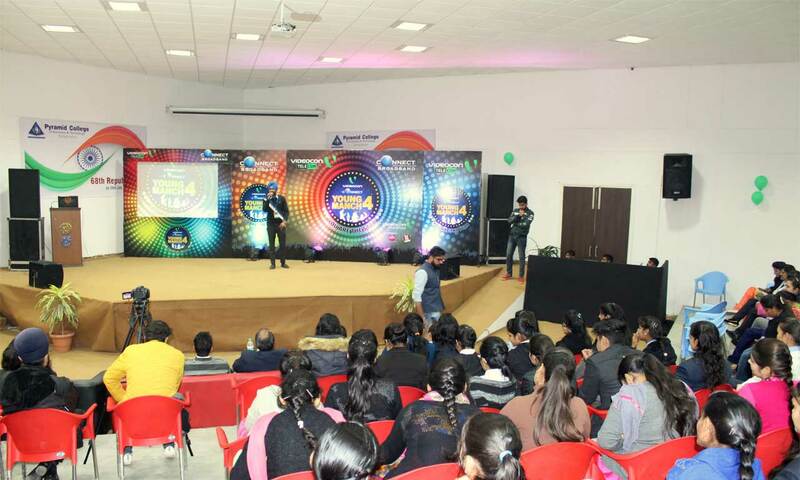 Student host the talent hunt show held in auditorium. 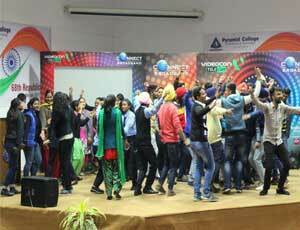 Students of the PCBT enjoy at Young Manch Season 4 held at auditorium. 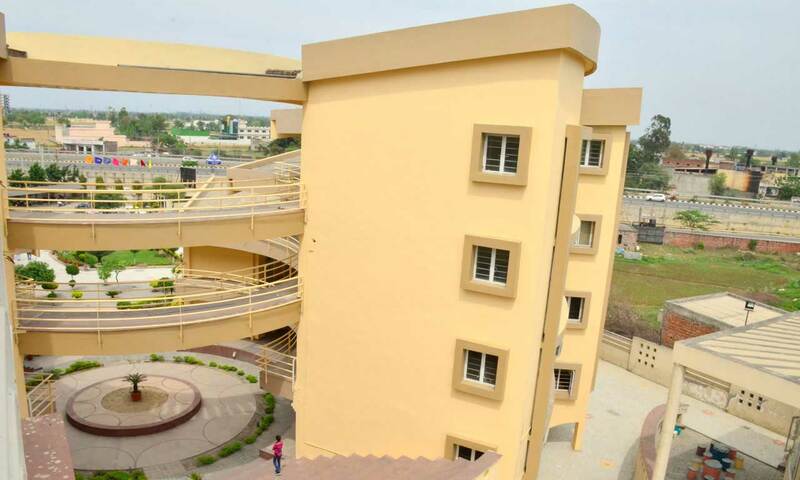 A view of the PCBT from the top of tower building. 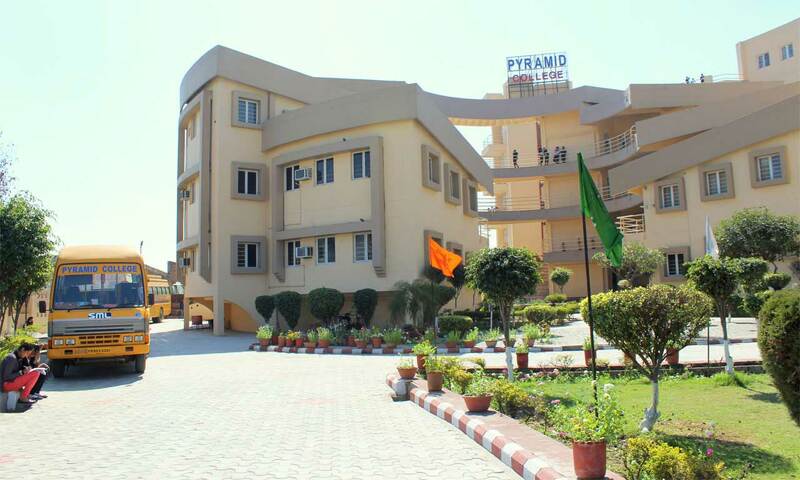 Administrative Block of Pyramid College of Business and Technology. 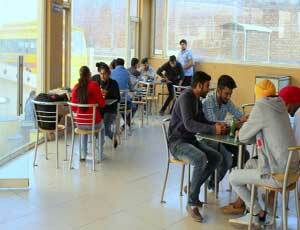 A view of the college cafeteria of PCBT. 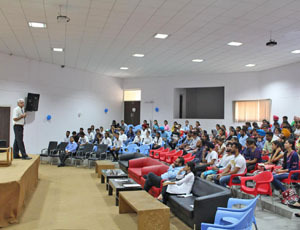 A view of the Reception of the PCBT. 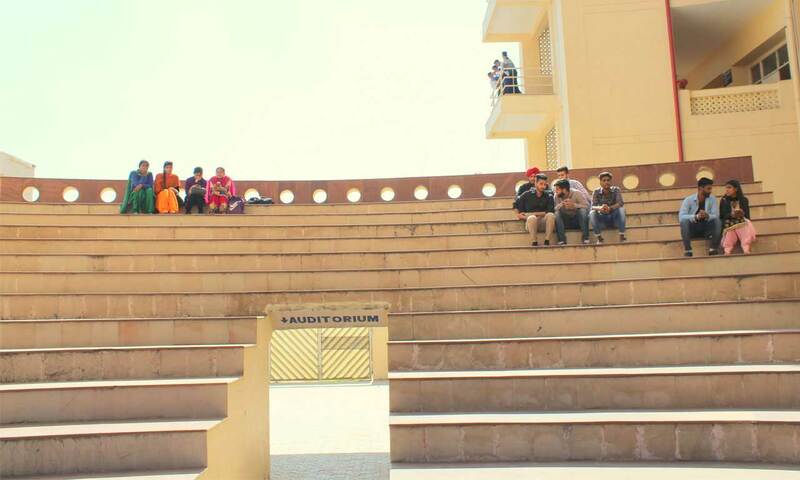 A view of the Open Air Theatre of the PCBT. 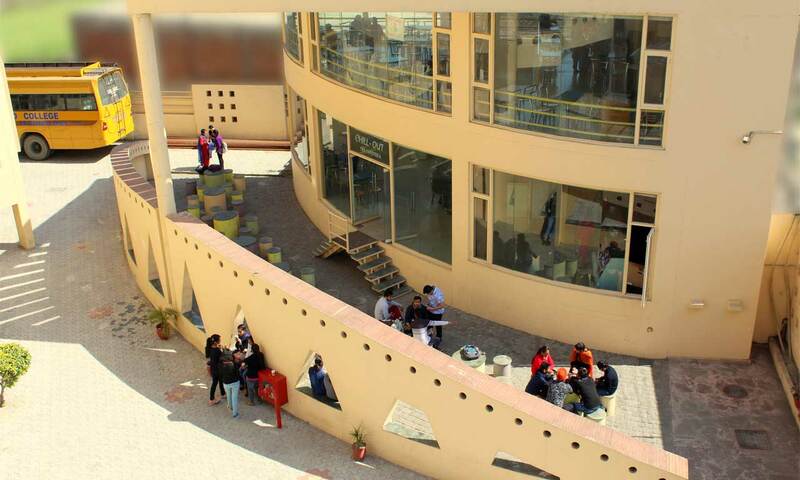 A view of open Cafeteria from the top of tower building. 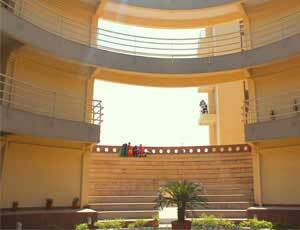 A view of open air theatre of PCBT Campus. A view of open air theatre from the top of Tower building. 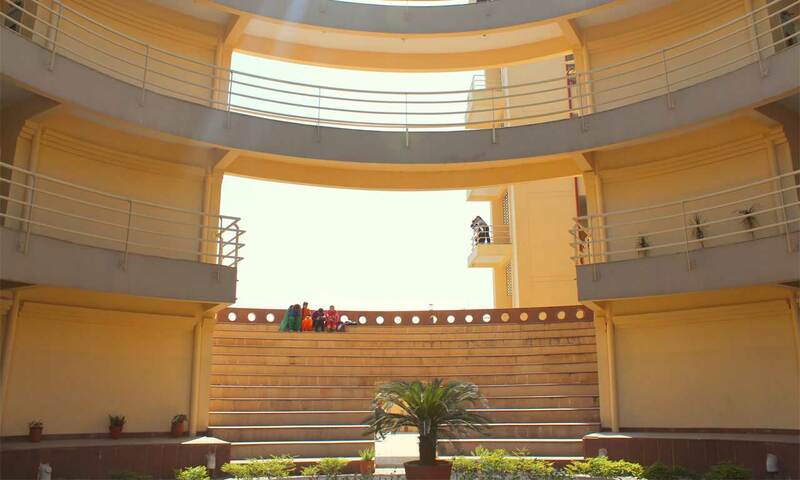 A view of Open air Theatre of Pyramid College of Business and Technology. Students enjoy at open air theatre, students spend their free time at open air theatre. 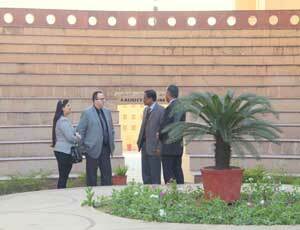 Dr. Rachit Garg (Director, PCBT) having a disscussion with the Delegates in front of the open air theatre. Located in the beautiful Fraser Valley just east of Vancouver, British Columbia, Canada, the University of the Fraser Valley (UFV) is a fully accredited, public university that enrols approximately 15,000 students per year. 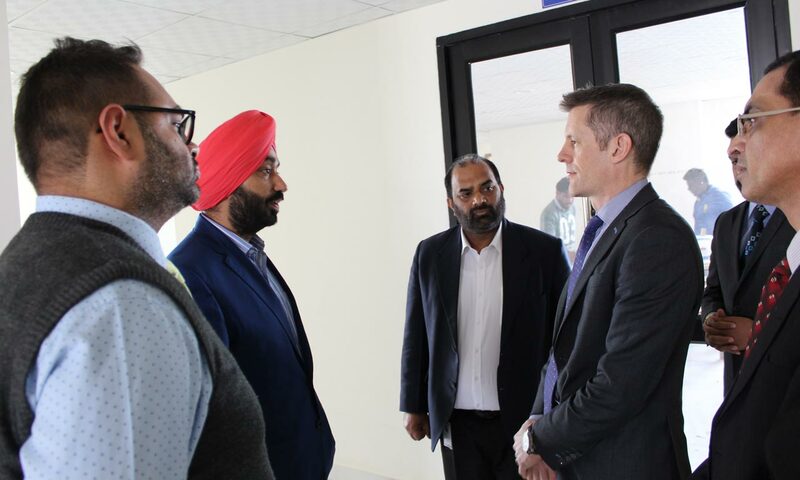 UFV has campuses and locations in Abbotsford, Chilliwack, Mission, Hope and Agassiz, and a growing presence in Chandigarh, India. 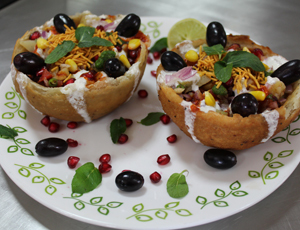 My name is Hitesh Kumar, a student of Pyramid College. 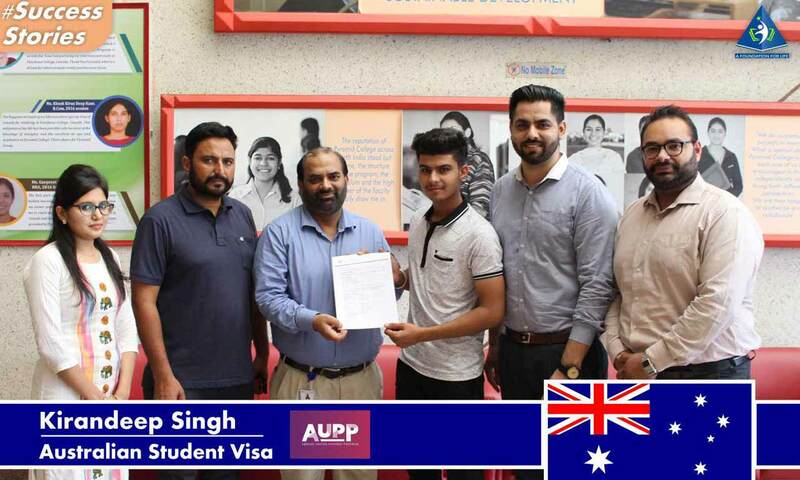 My dream was to study in abroad, the management helped in executing it and now I got the opportunity to study in Australia. 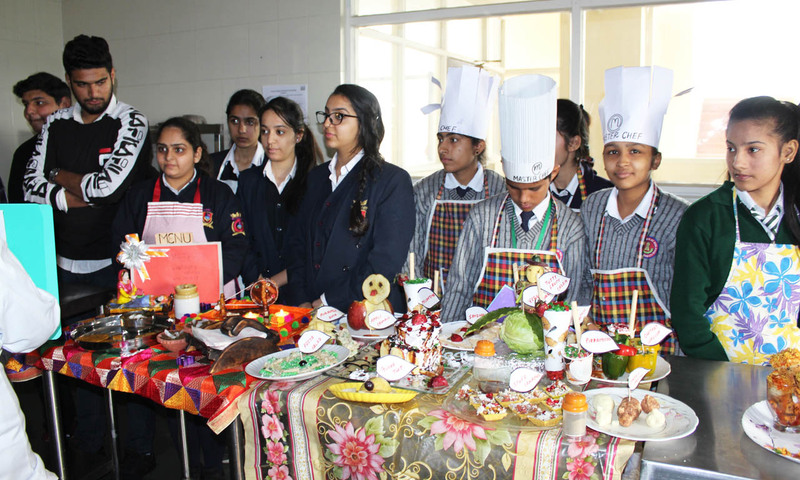 I heartily thank the management and all the teachers for their excellent support. 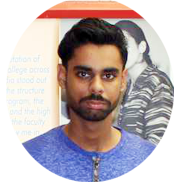 I am Navdeep Singh, a student of Pyramid College would like to thank the faculty members for their guidance. I always dreamt of studying in Australia. 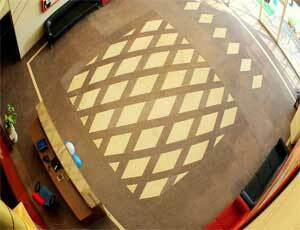 Thus, Pyramid College helped me to move towards my dream. Finally, I am having the opportunity to pursue my further studies in Australia. 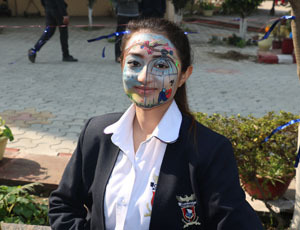 I am Sukhdeep Kaur, a student of Pyramid College. 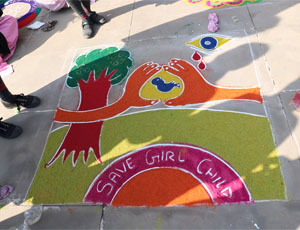 I would like to thanks all the teachers for their support. 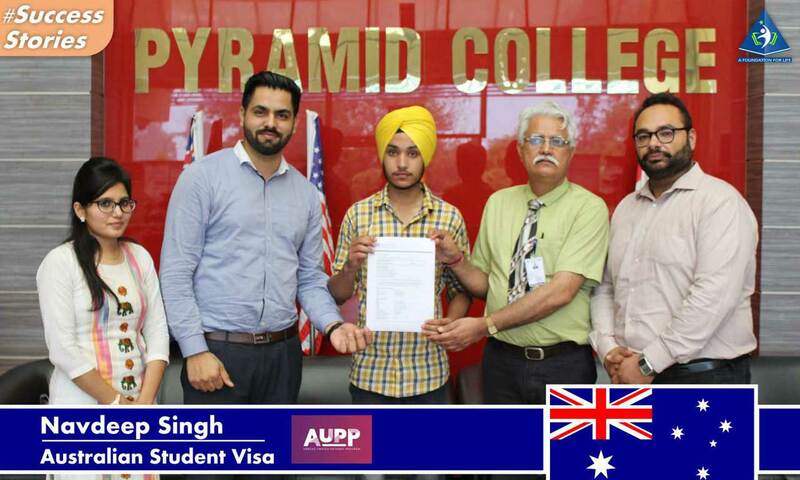 Pyramid College is a stepping stone for many aspirants like me as I got my Australian Study Visa. 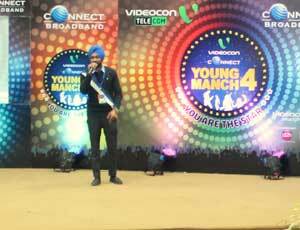 I am Sukhwinder Singh currently a student of Pyramid College. 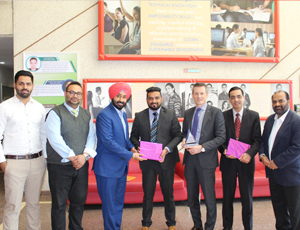 With a dream of studying in abroad, the management helped in executing it and now ultimately I have the oppotunity to study in Canada. 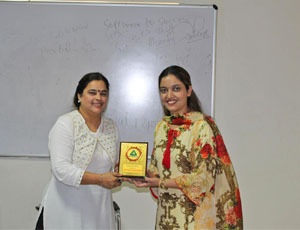 I heartily thank the management and all the veteran teachers for their excellent teaching & counseling. 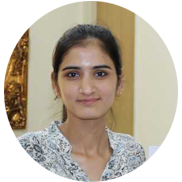 I, Kushkirandeep Kaur being a student of Pyramid college cordially thank the faculty members for their help during my education. 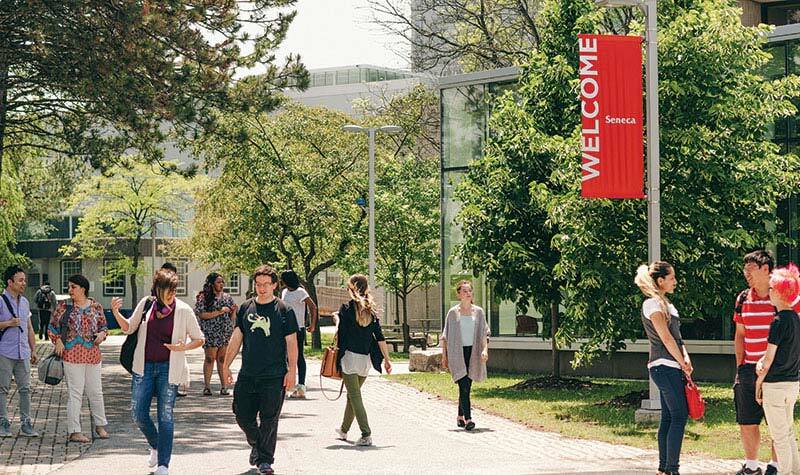 I always dreamt of studying in Canada. 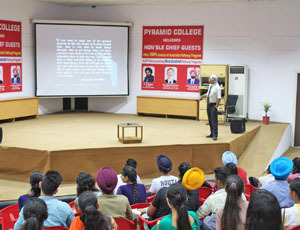 Thus, as the captain of a ship, Pyramid College took the charge and sailed me towards my dream. Finally, I am having the opportunity to pursue my further studies in Canada. 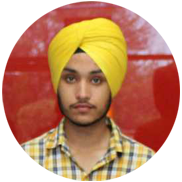 My name is Amrinder Singh and I am a student of Pyramid College of Business & Technology, Phagwara. 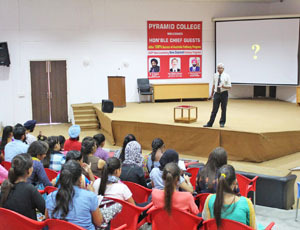 Pyramid College has been backbone of my fate. I would like to thanks all the teachers for their enlightenment. 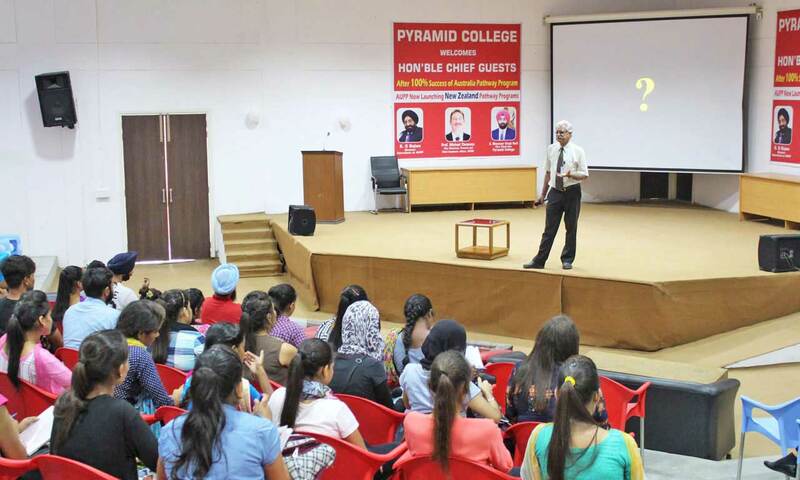 Pyramid College is a stepping stone for many aspirants like me. 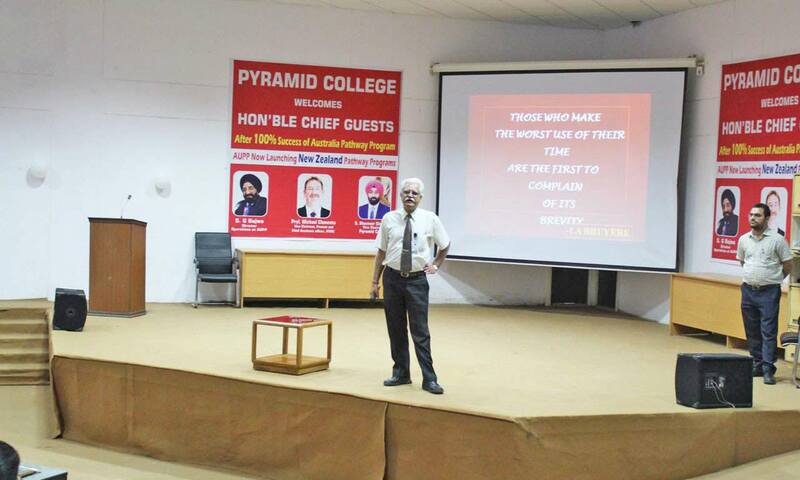 It gives me great pleasure to say with pride that I have completed my post-graduation from Pyramid College. 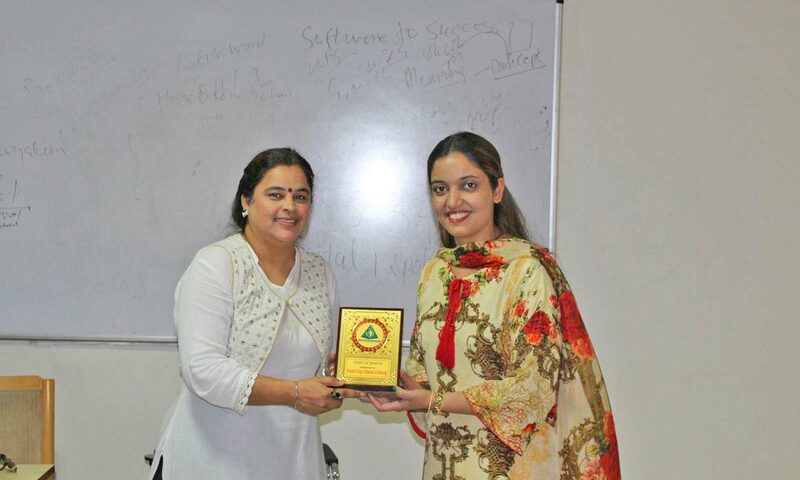 The	relationship between faculties and student is very cordial, which gave me an opportunity to excel in my	area of	interest. 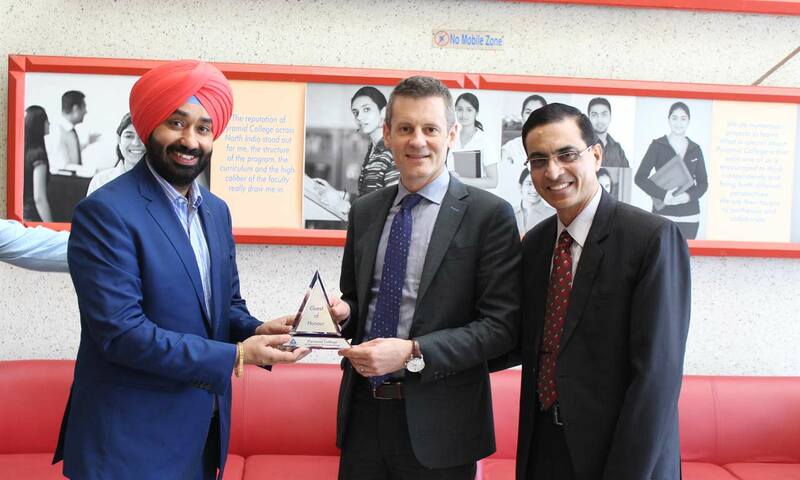 The two years spent here were	splendid and has helped	me to grow better professionally & personally. 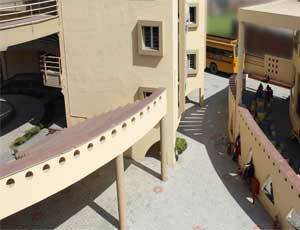 Pyramid College	provide	me good	academic and social environment	for my overall grooming. 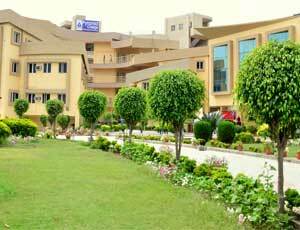 The best thing	is Pyramid College has provided	us with	International Standards	and opportunities to grow and succeed in globalization era. 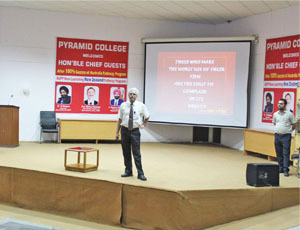 Pyramid	College	gives lots of vast opportunities to their students. 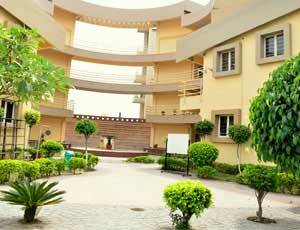 The	environment of the college is very cheerful and	friendly. 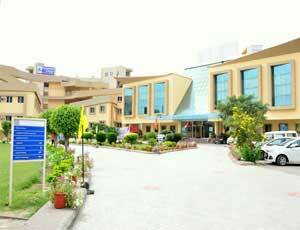 I am glad to take admission here even feeling astounding. 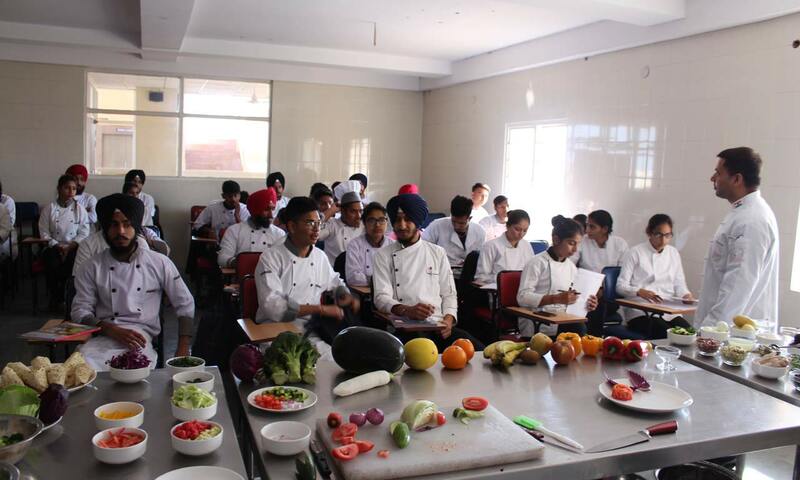 They provide humongous courses for every individual to make our future bright	and giving astonishing placements. 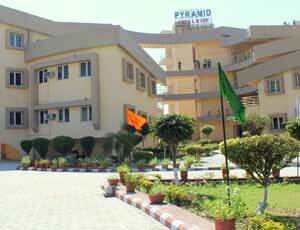 Pyramid	College	has very wonderful faculty and they are	very cooperative and campus environment	is very	positive. 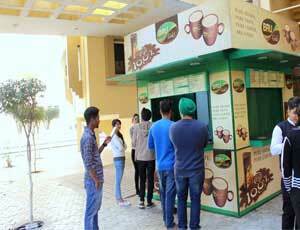 Pyramid has made the best efforts to provide all the facilities for the students like	events,	sports,	etc. The days which has been spend in Pyramid was the golden days of my	life. 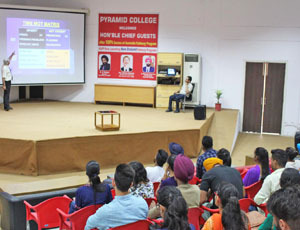 Pyramid college offers a pool of opportunities to its students;	one has to use those opportunities to enhance their abilities. 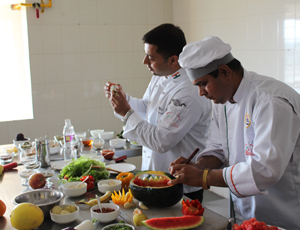 Pyramid College helped me identify me latent potential and helped me have a wider horizon. 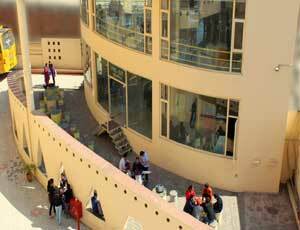 The Pyramid College aims at enhancing my Knowledge, Skills and Abilities. 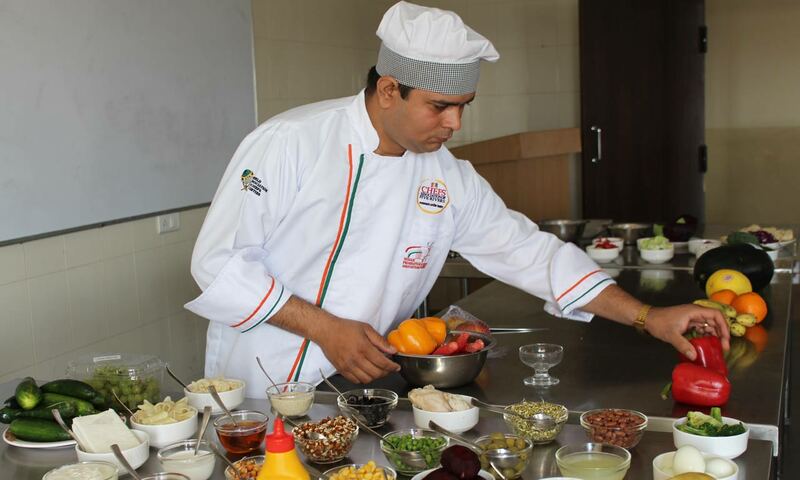 And it’s a big platform to learn for skill enhancement and to	get a great learning experience. 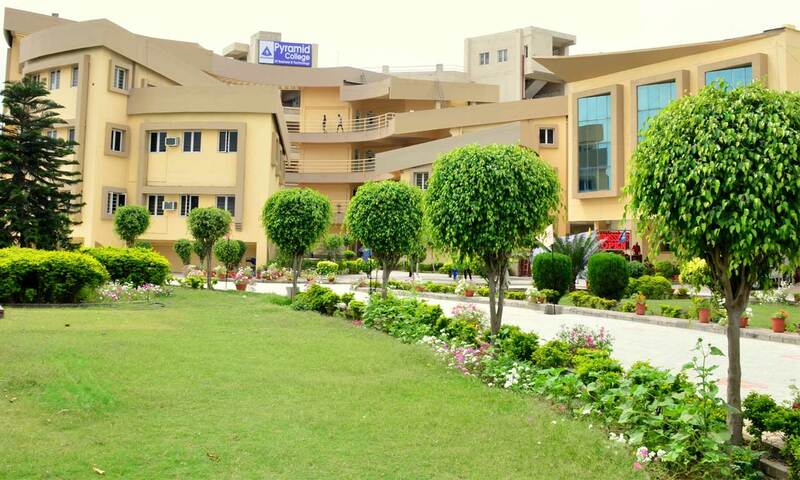 I am very glad to say that I have chosen a right option	and decision to	take admission in this college. 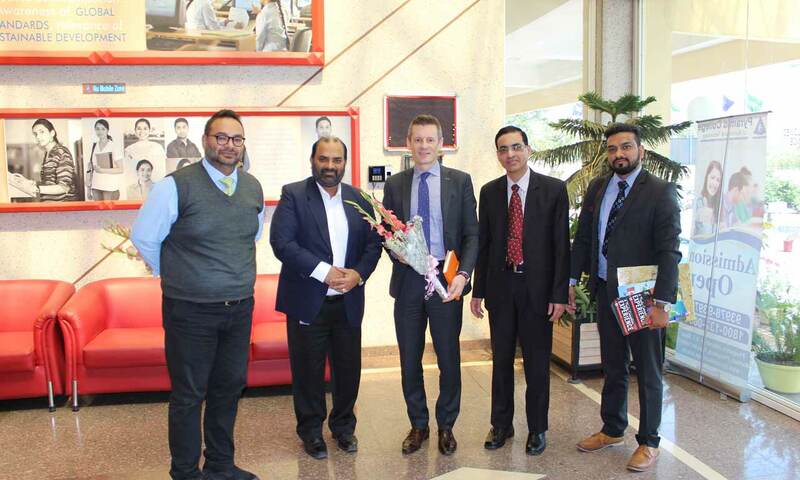 I enjoying learning here and various industrial	visits happened that are really	helpful	for me.